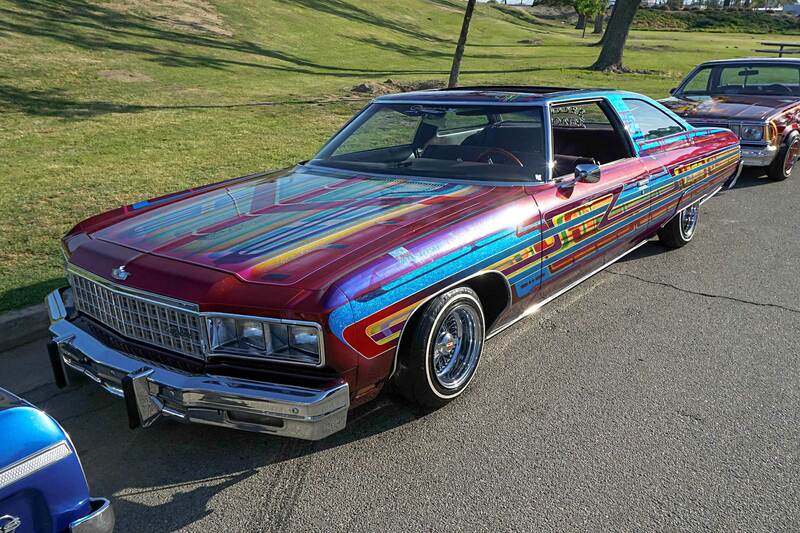 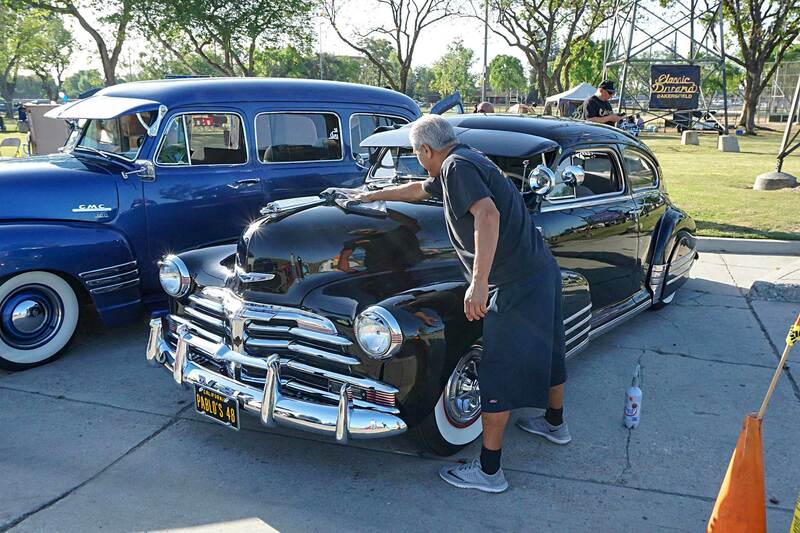 Old timers in the game may not always remember to take their meds or renew their AARP membership, but the one thing they’ll never forget is the nostalgia of the 70’s and the late night cruises and the Sunday barbeques in the park. 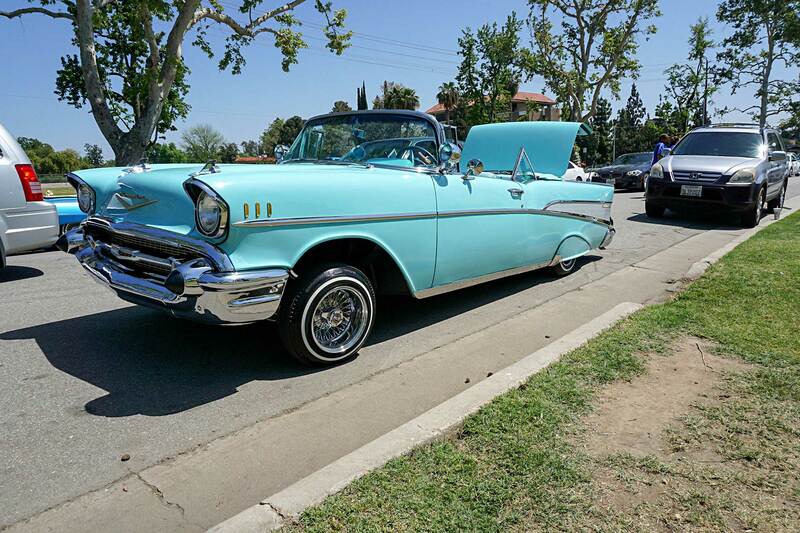 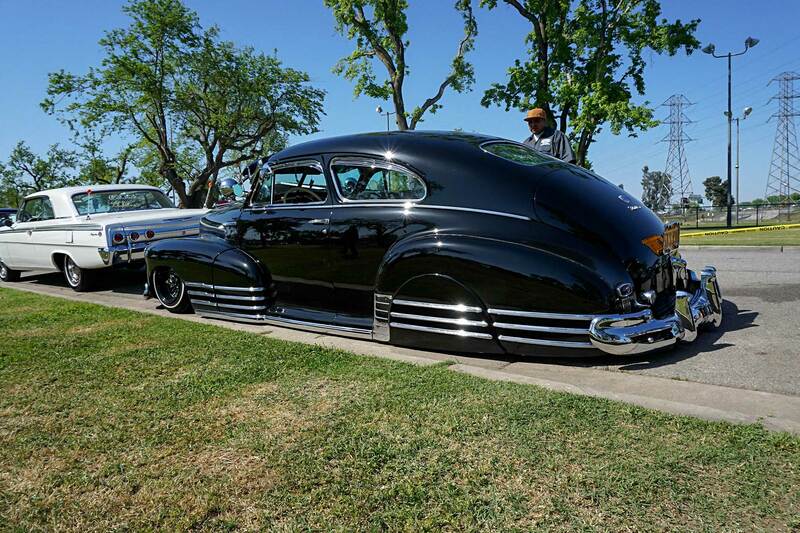 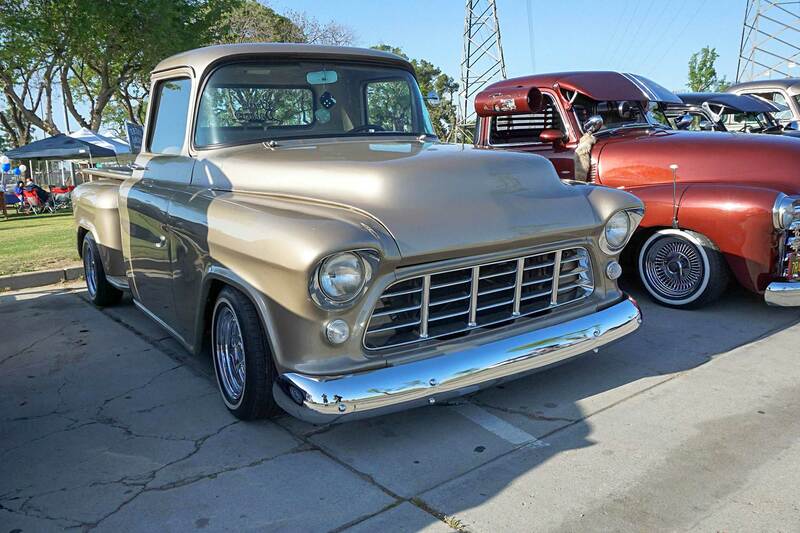 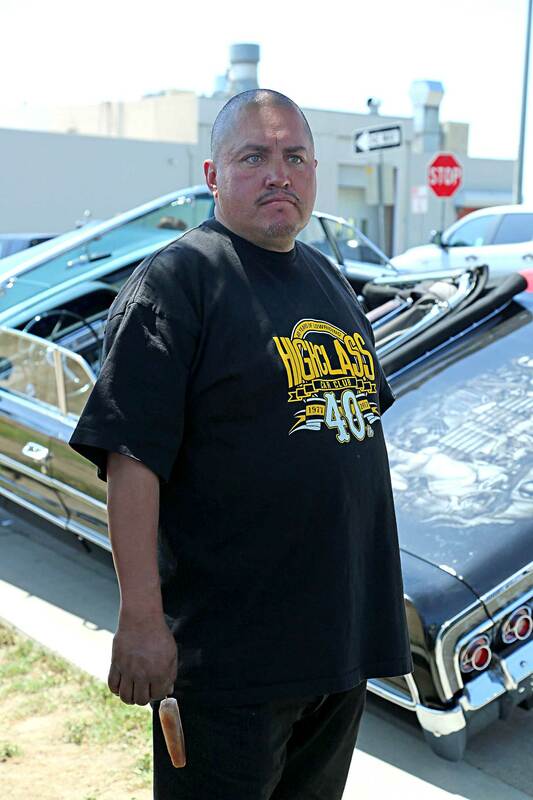 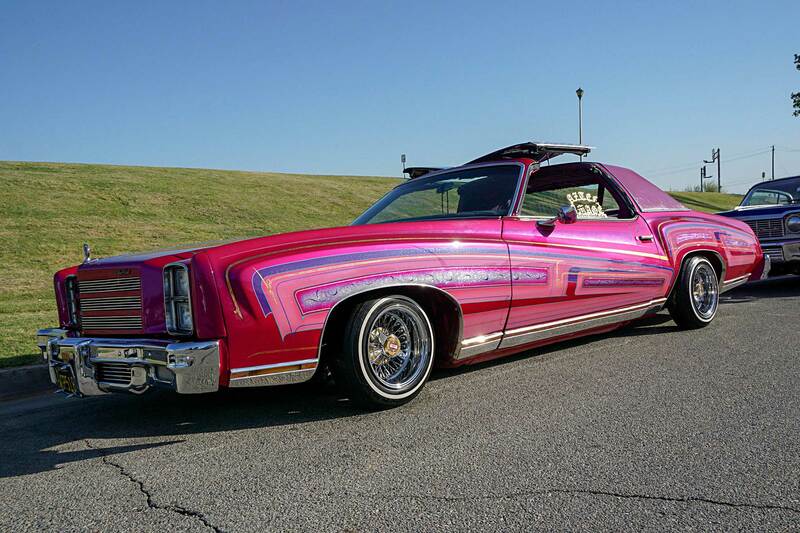 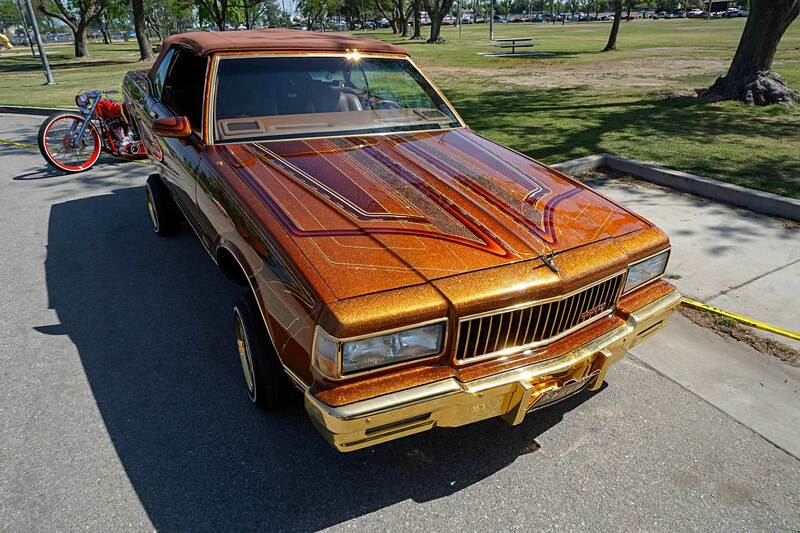 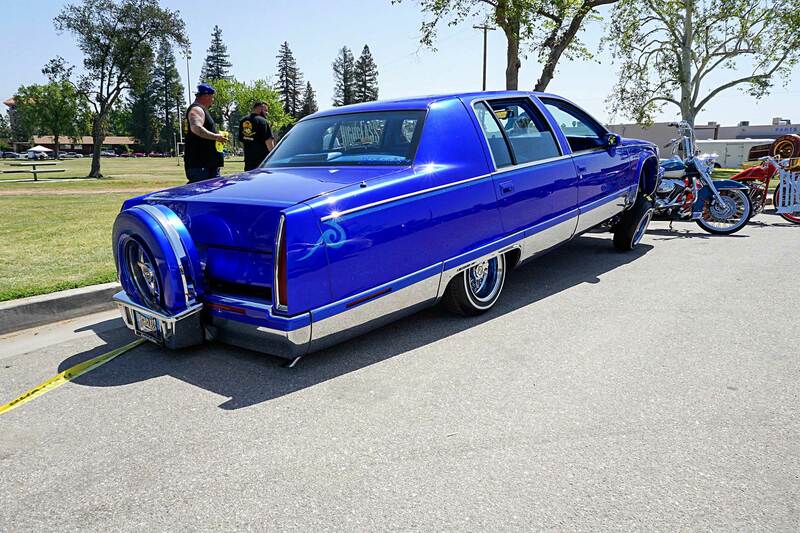 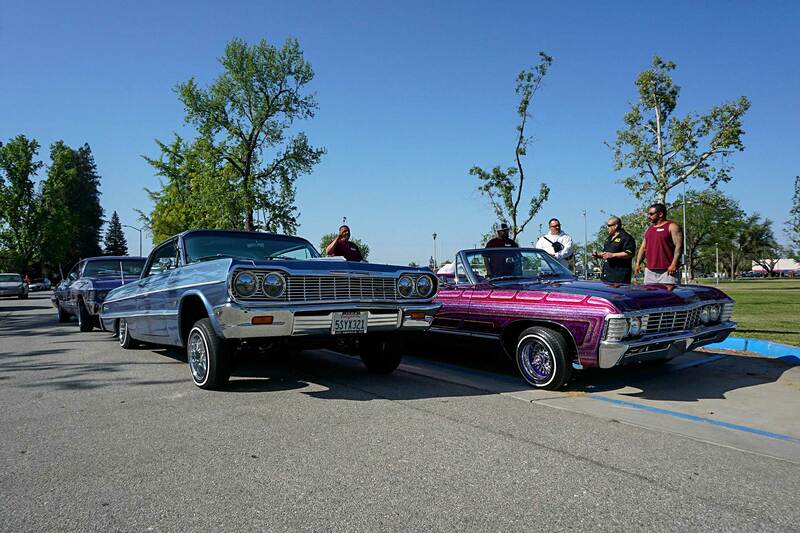 Considered by many to be the Golden Era of lowriding, they were definitely simpler times when “face time” actually meant talking to each other face to face, and a time when we valued friends over followers. 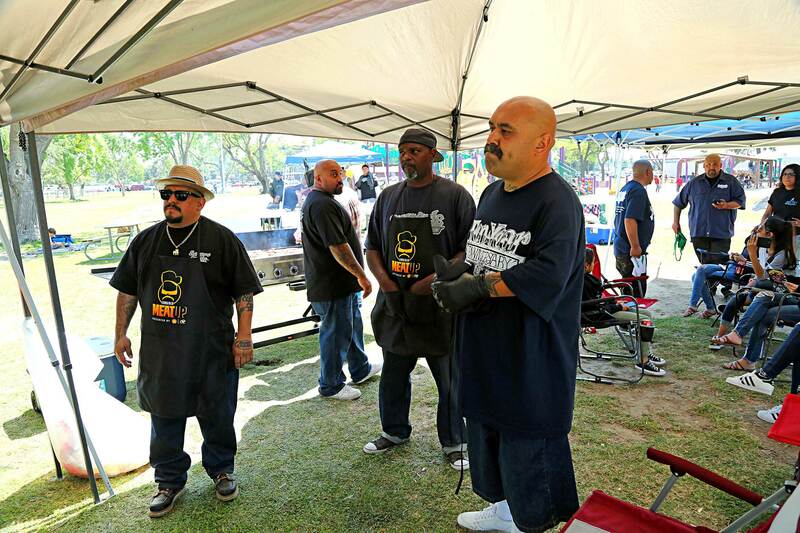 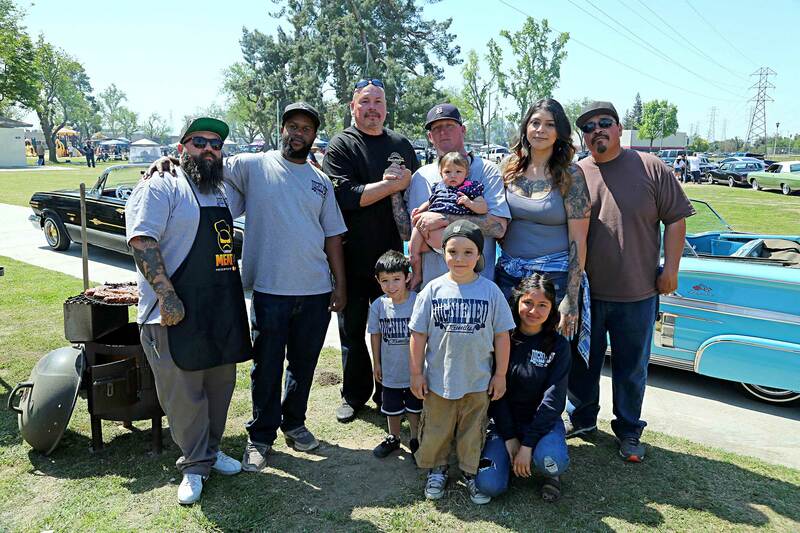 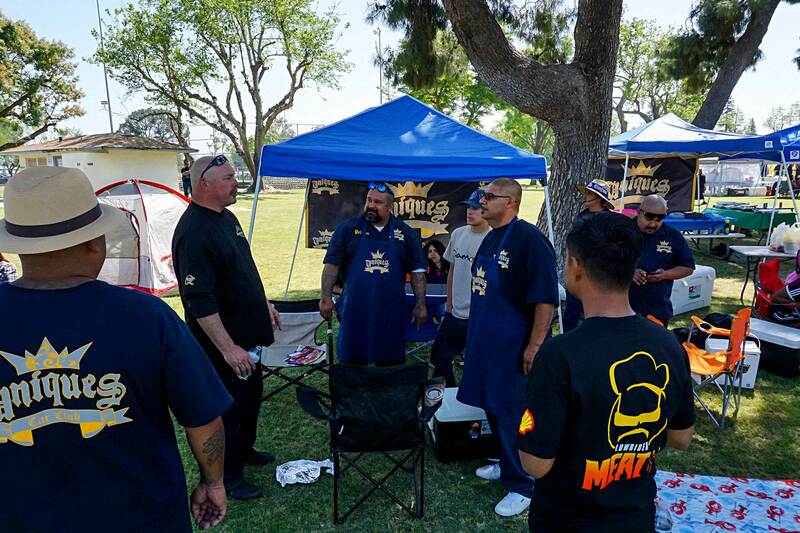 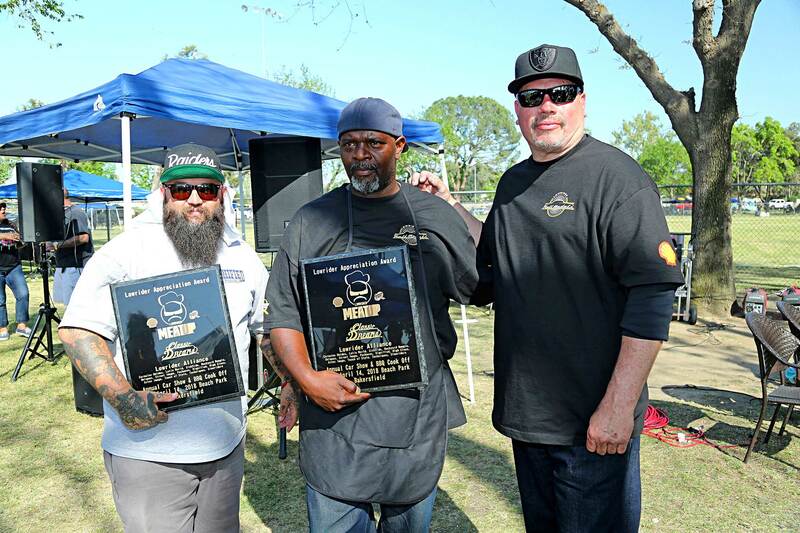 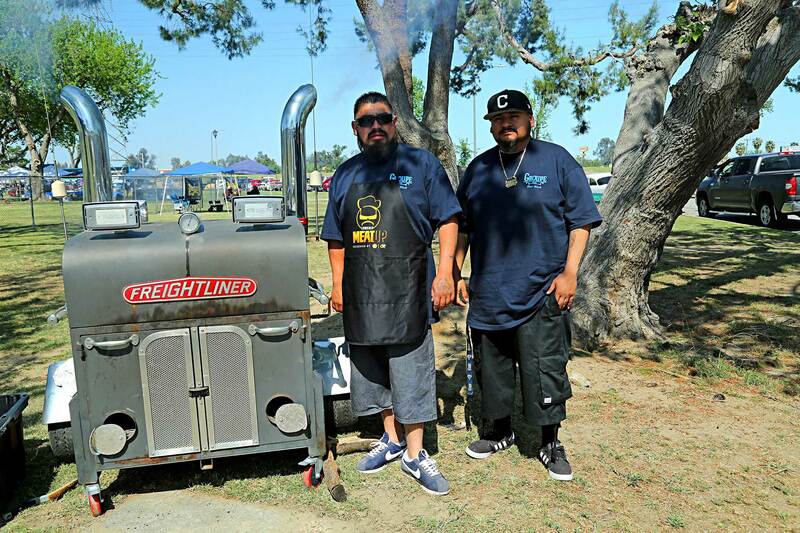 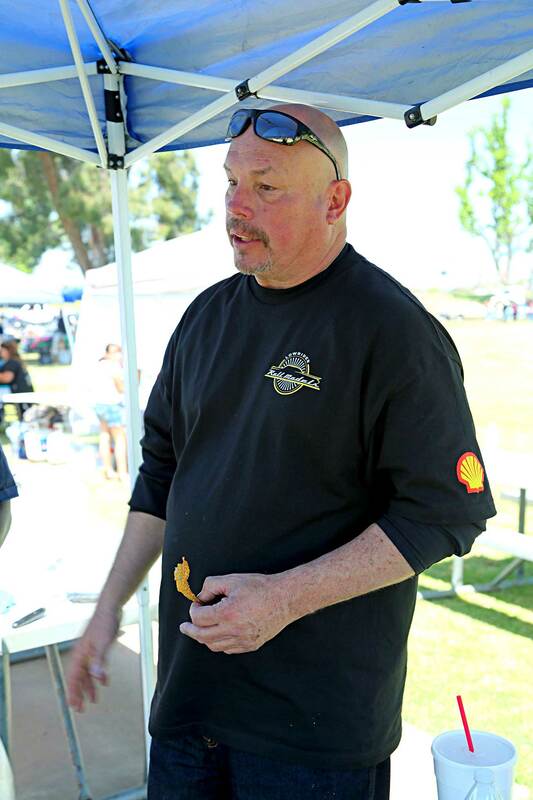 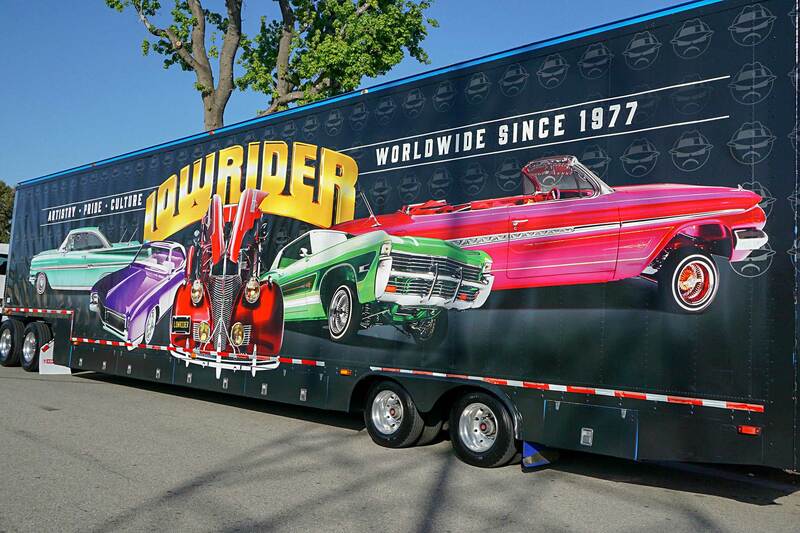 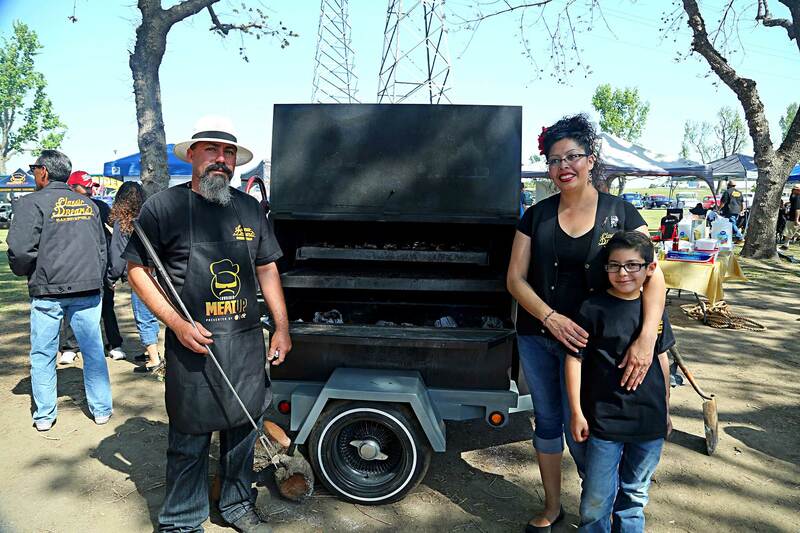 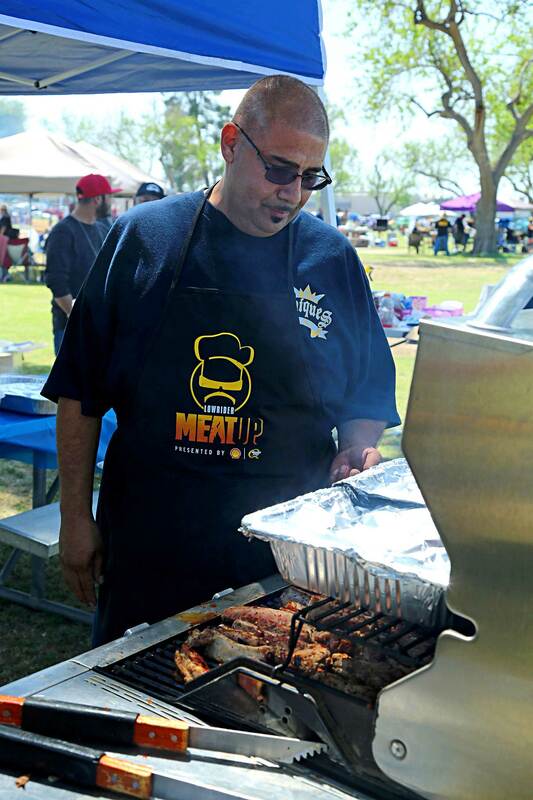 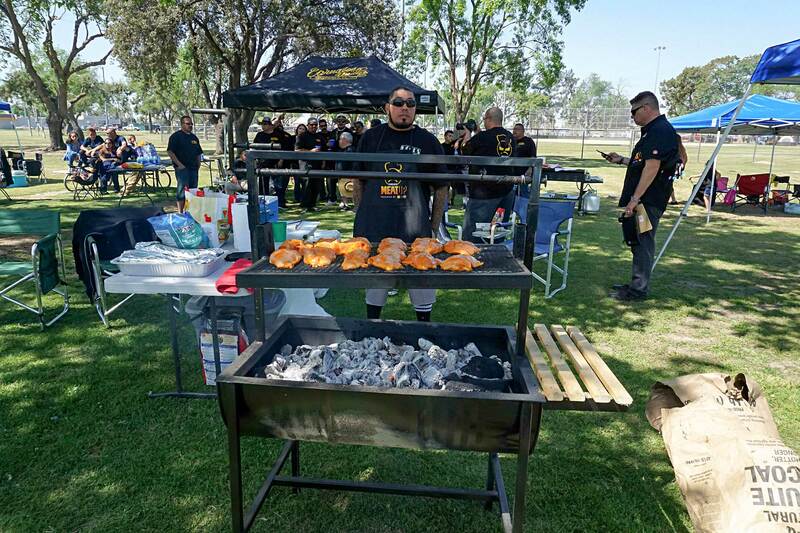 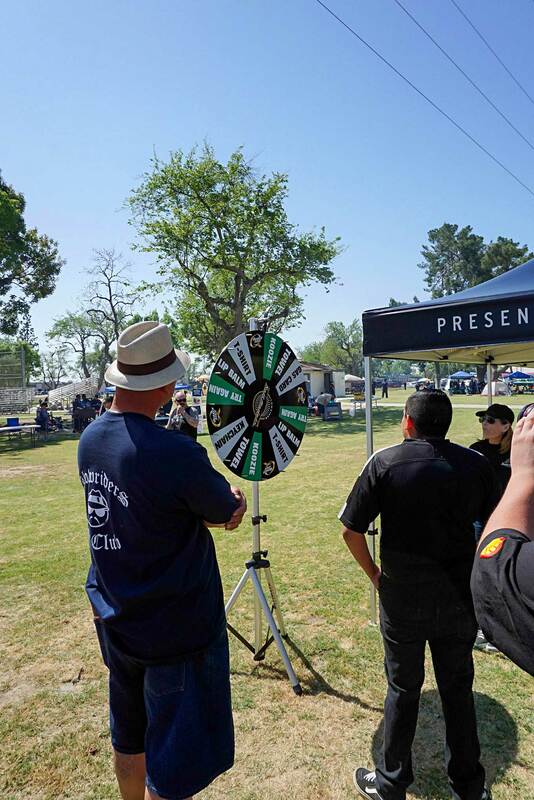 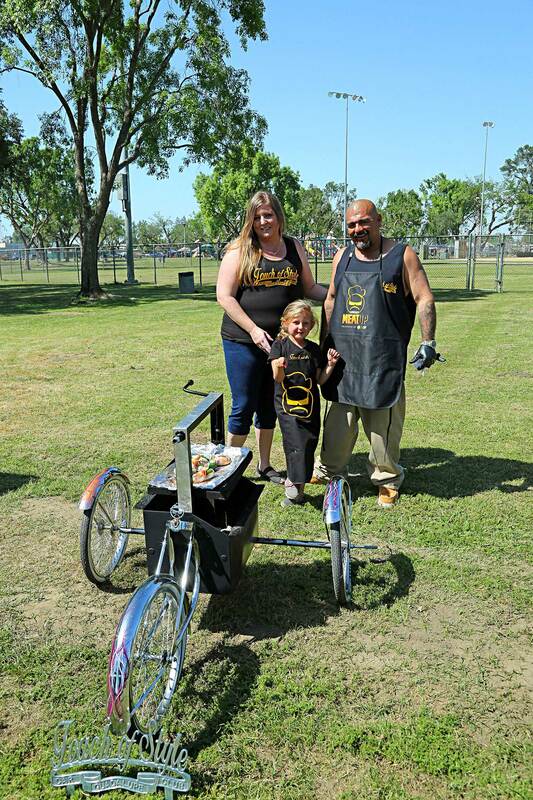 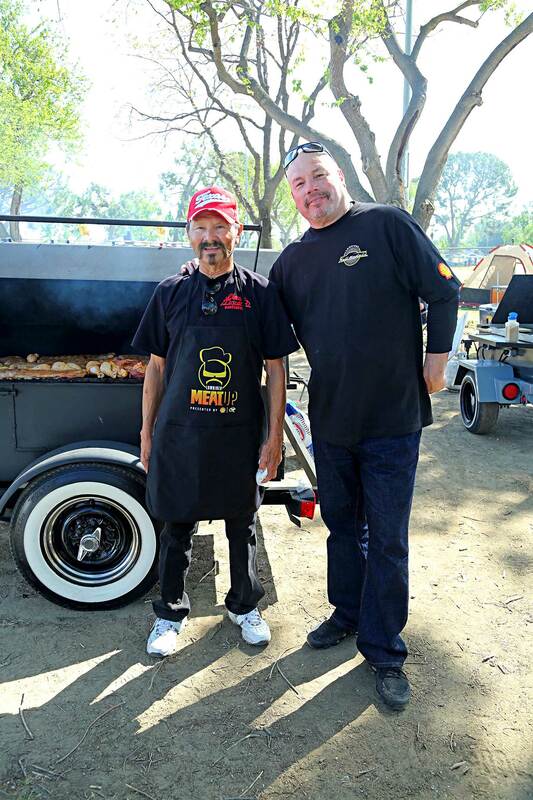 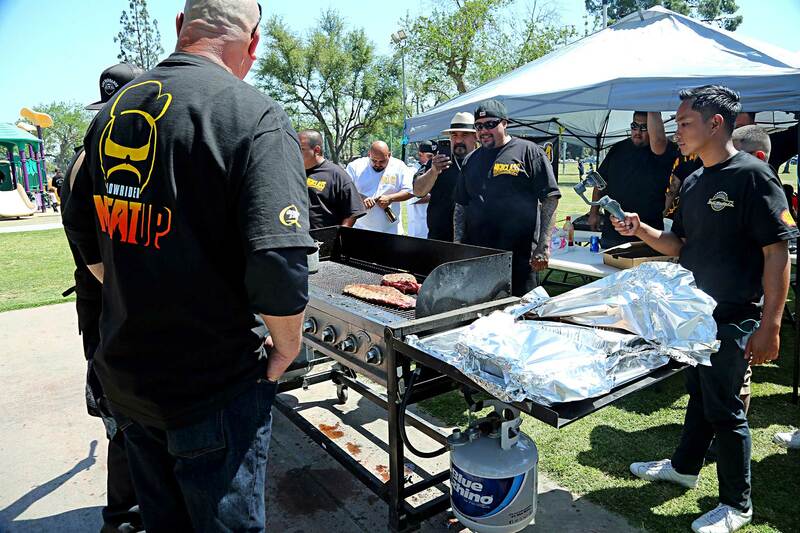 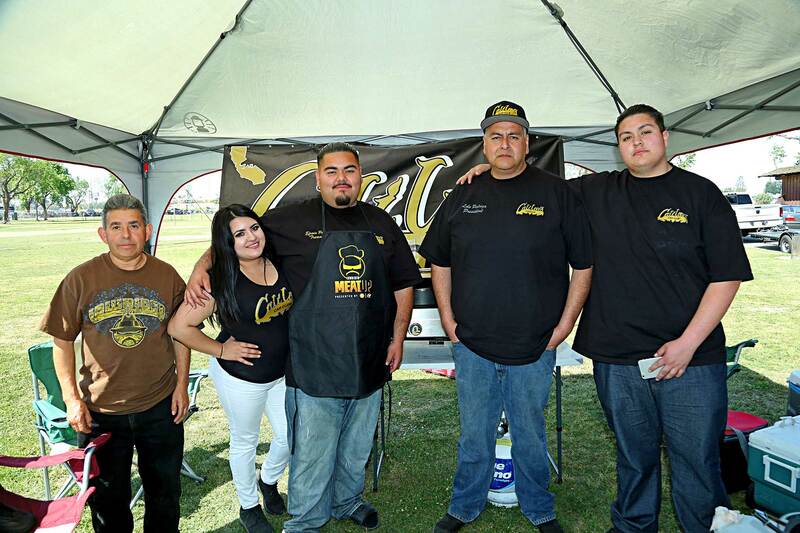 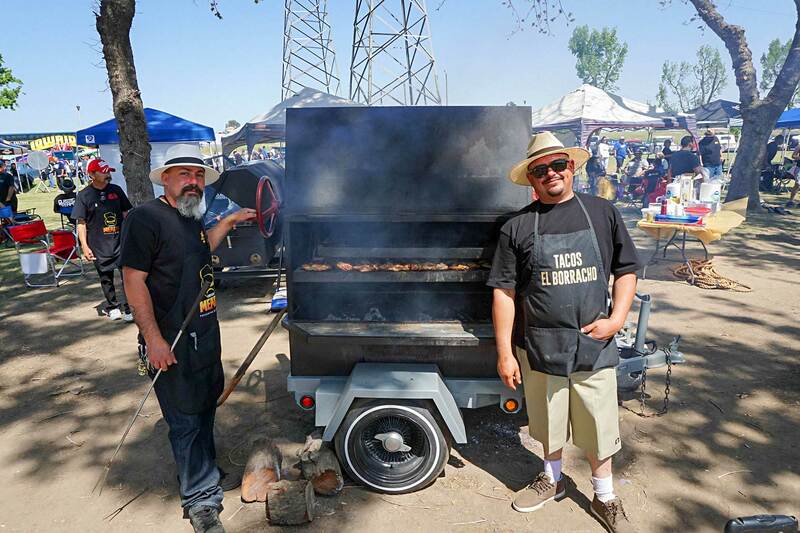 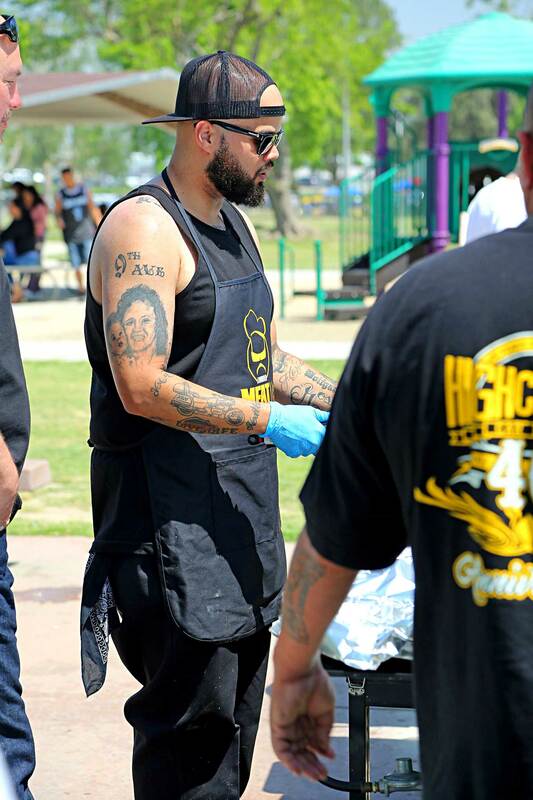 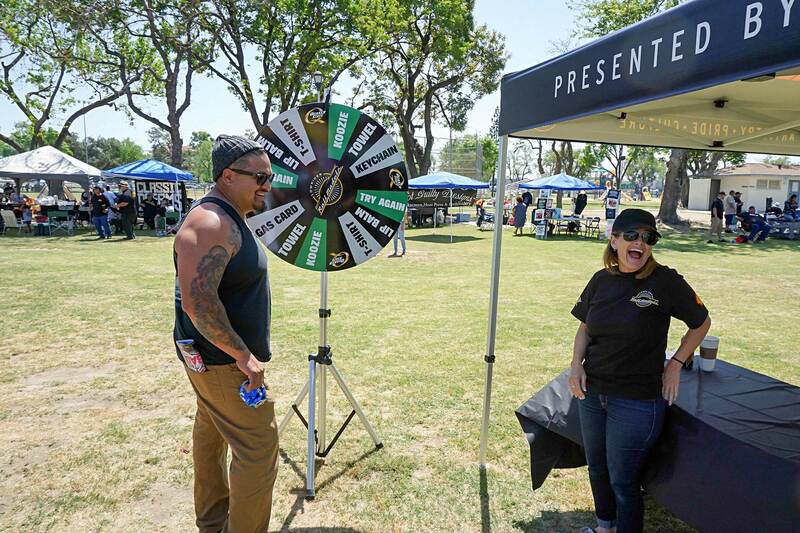 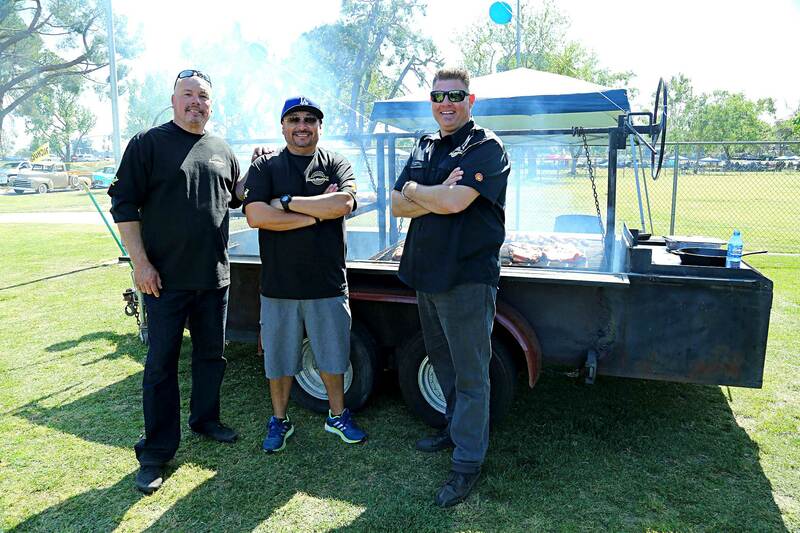 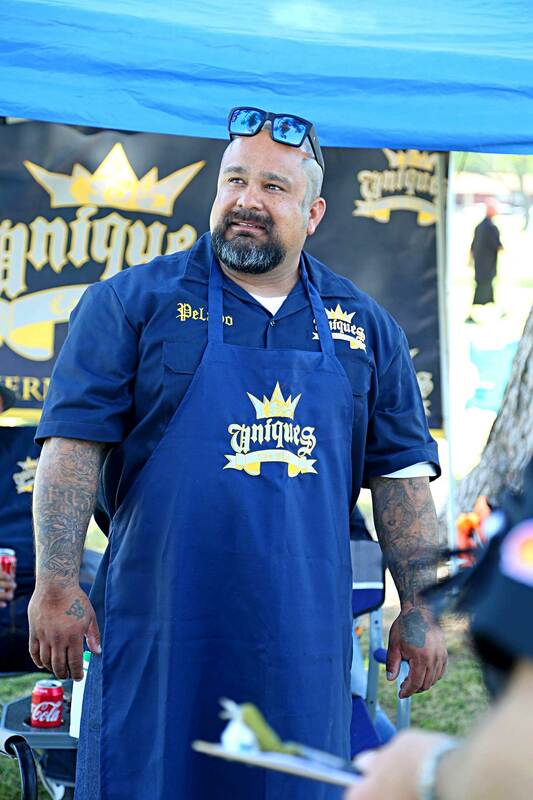 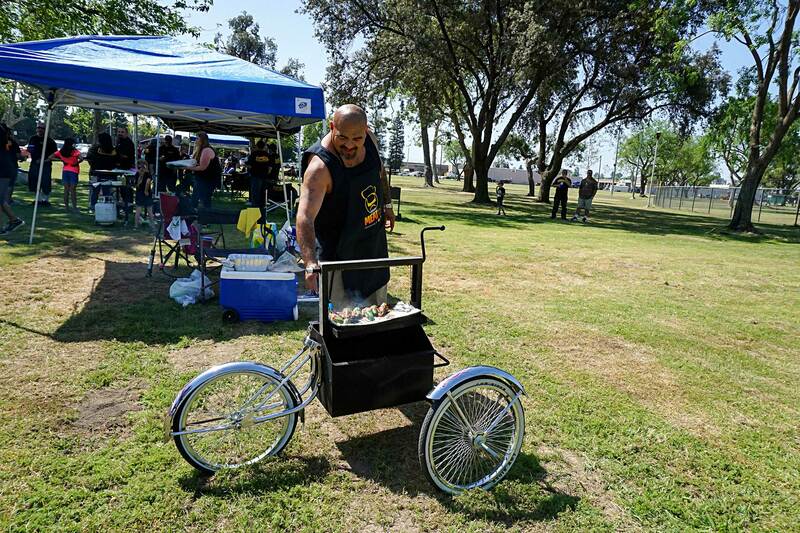 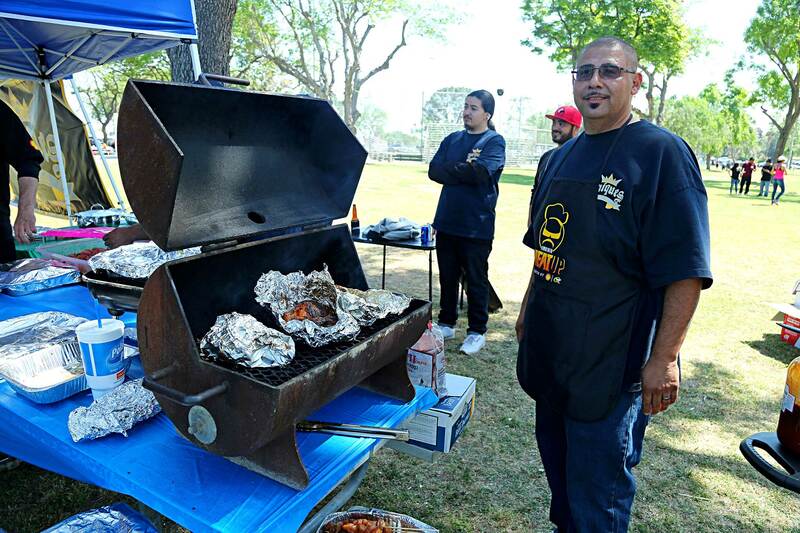 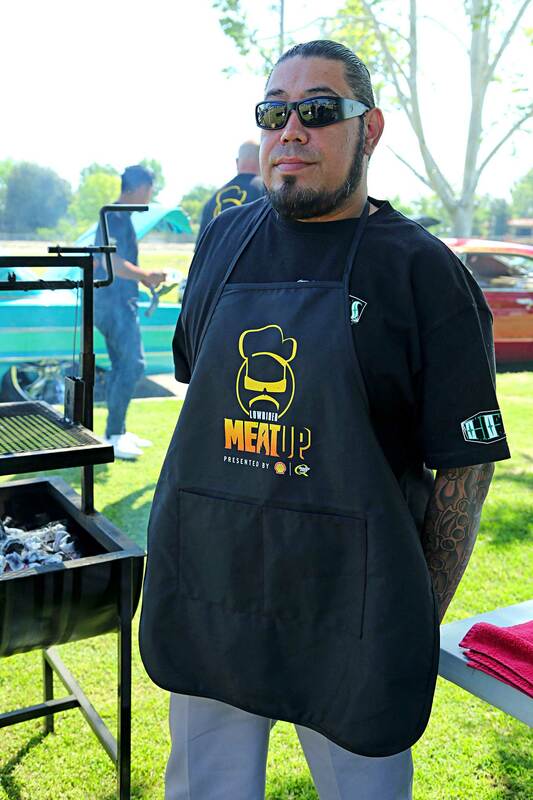 So in honor of that, LOWRIDER wanted to go back to its roots and add some nostalgia to the game by creating “Meat Up” — a traveling BBQ that highlights smaller events which revolve around the grill. 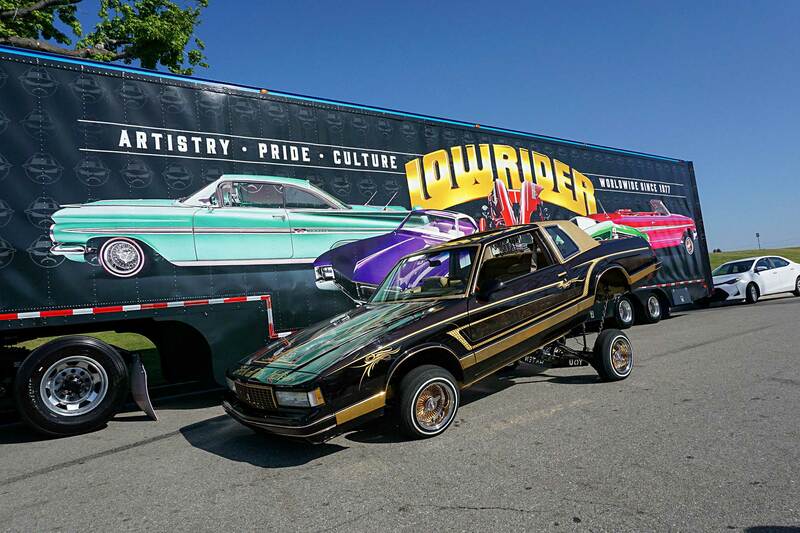 Of course none of this would have been possible without the assistance of Quaker State and Shell. 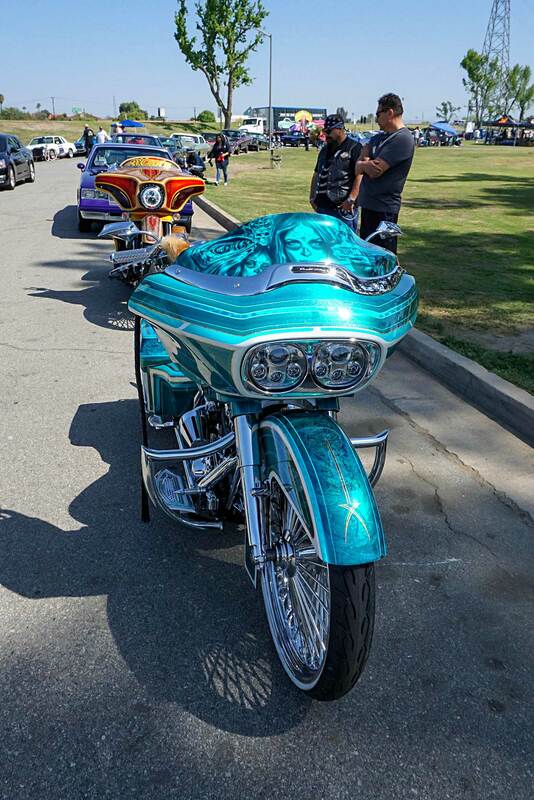 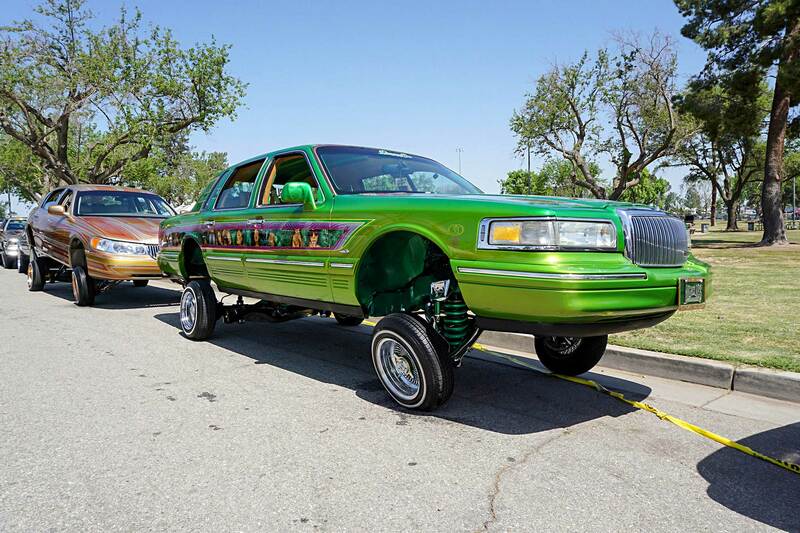 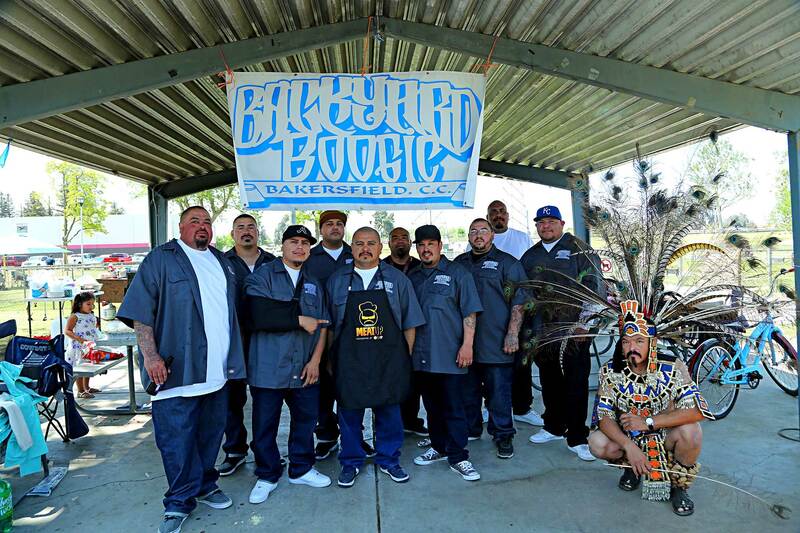 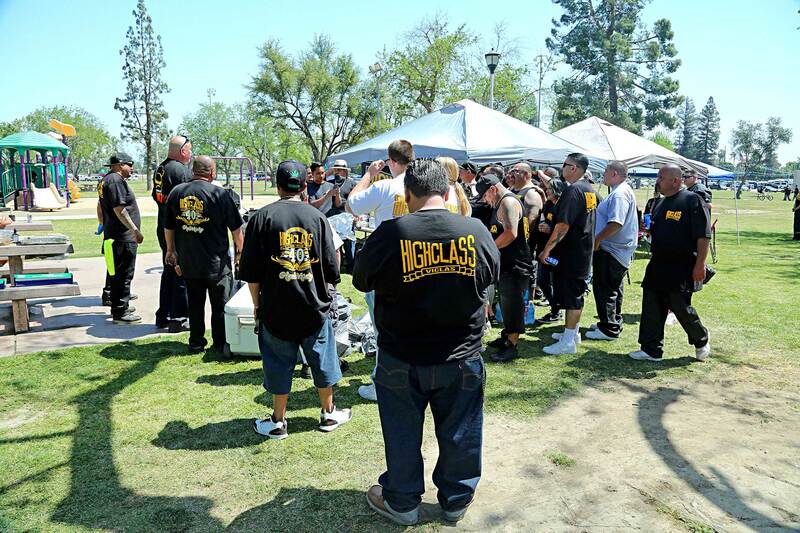 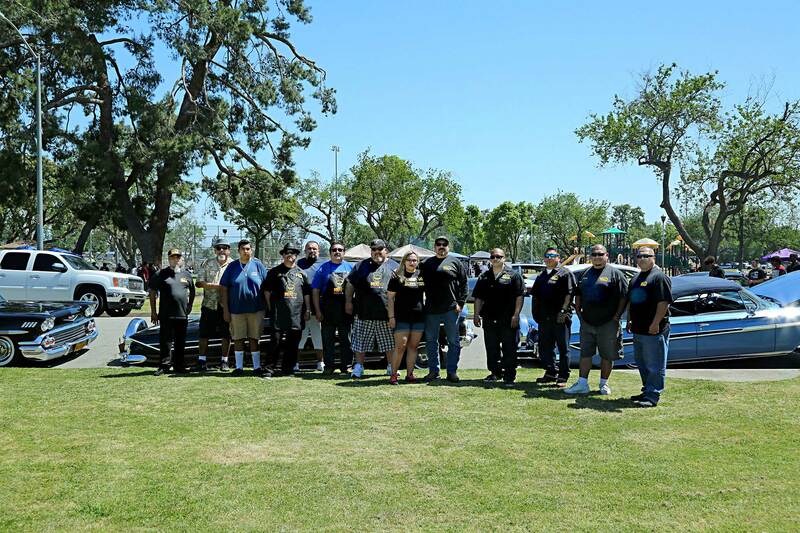 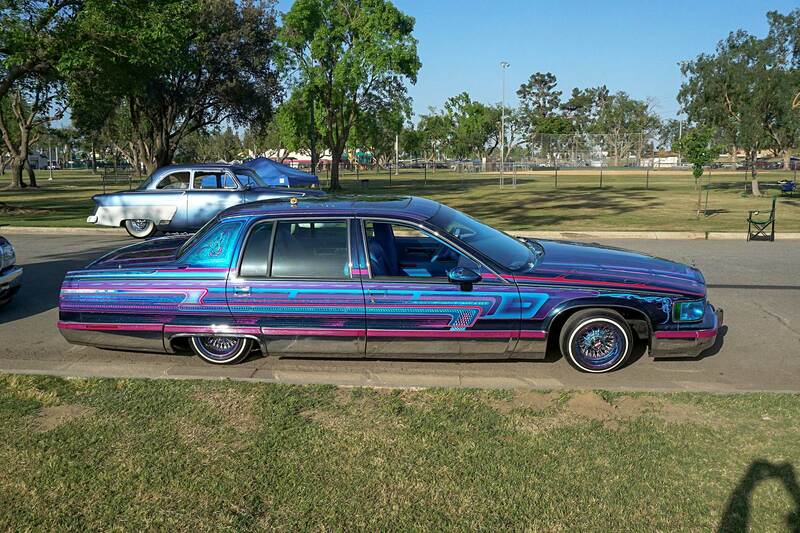 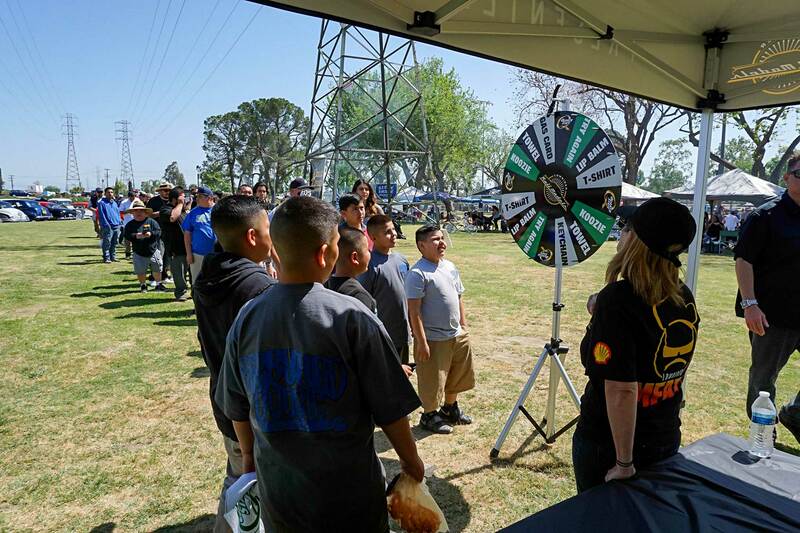 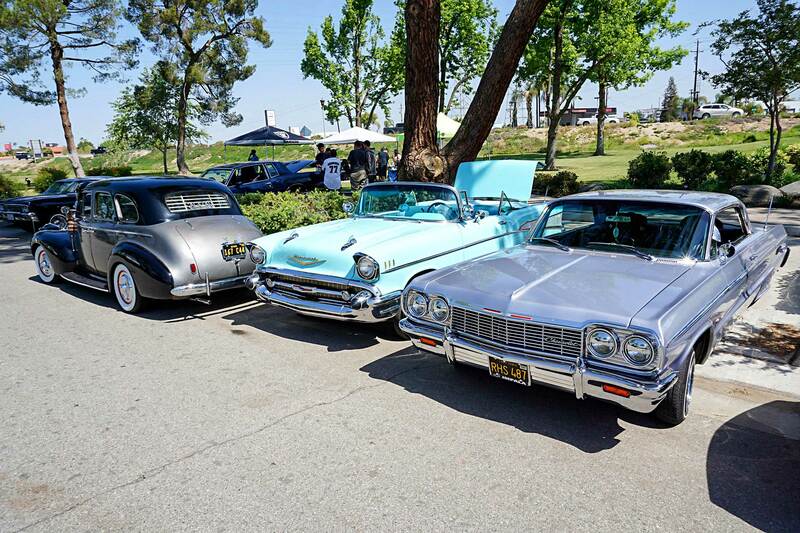 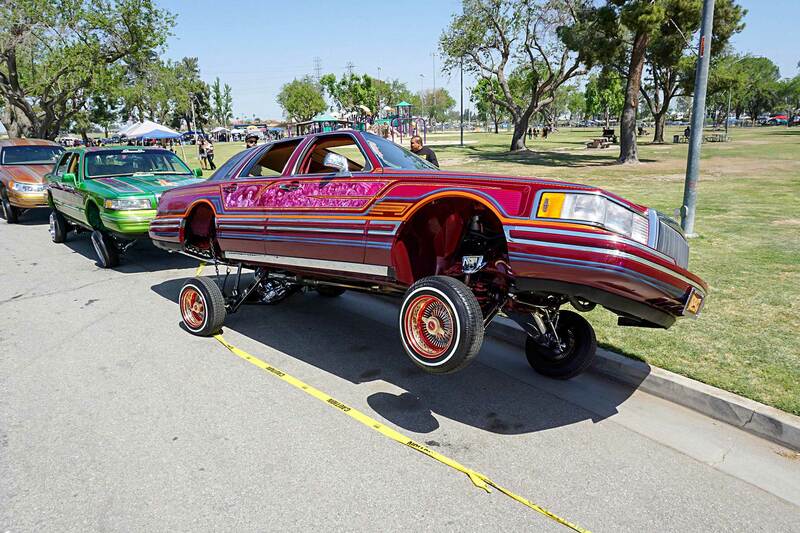 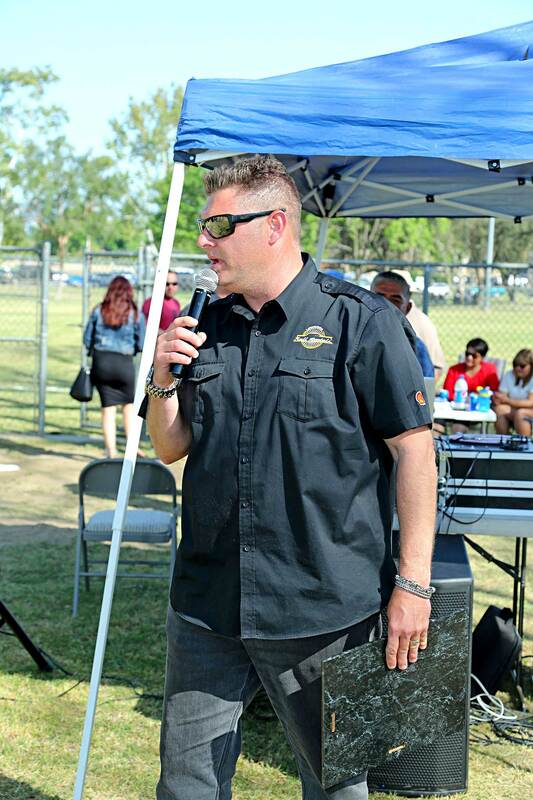 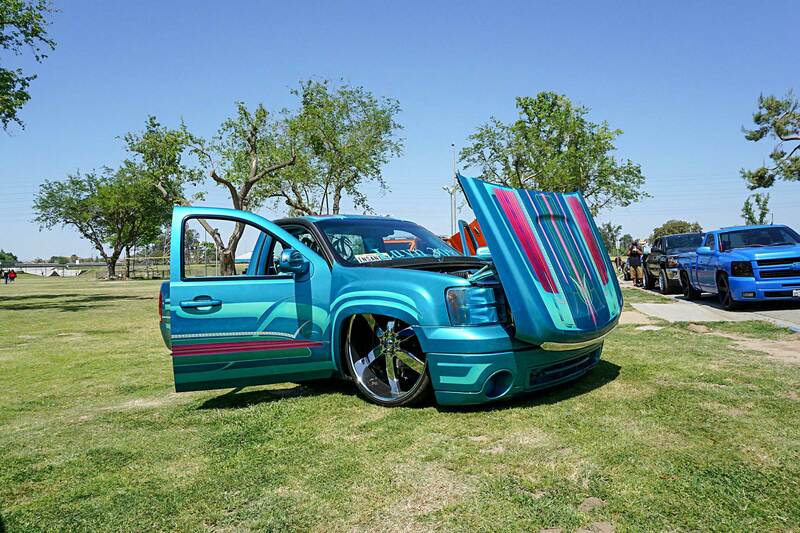 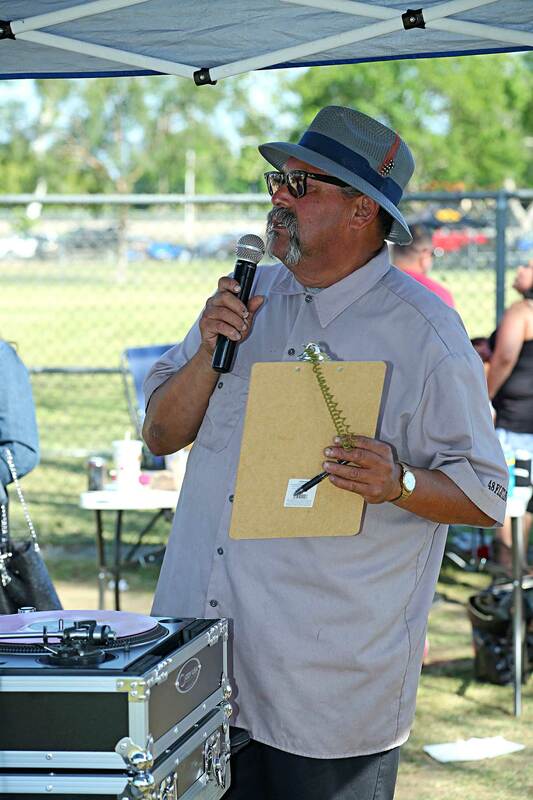 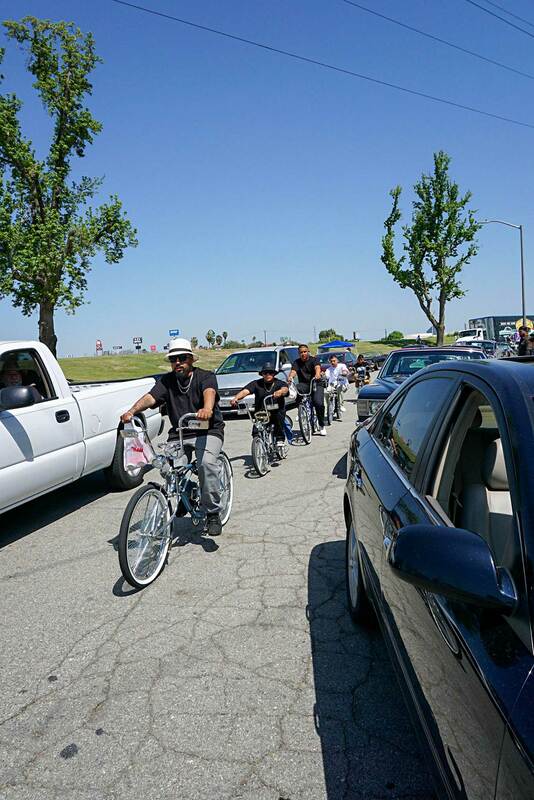 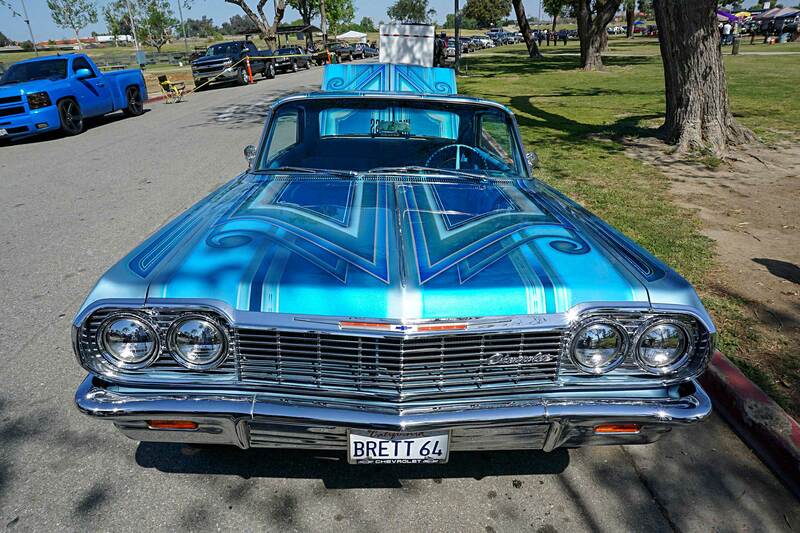 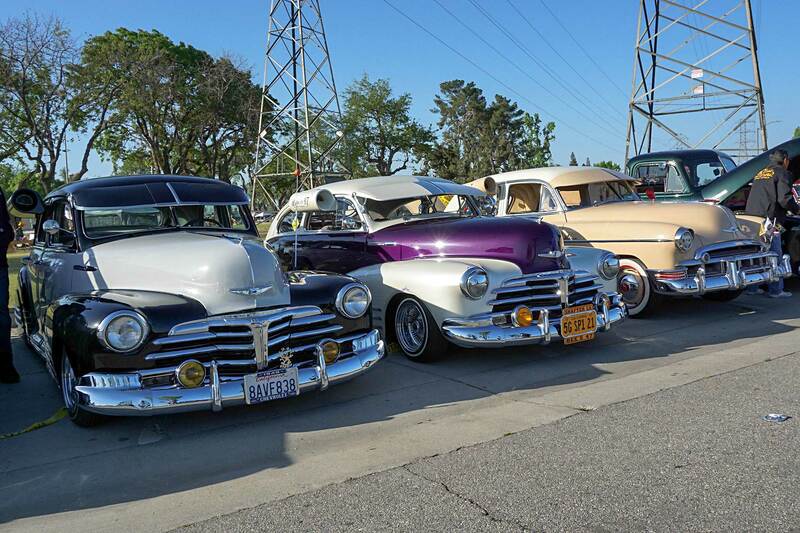 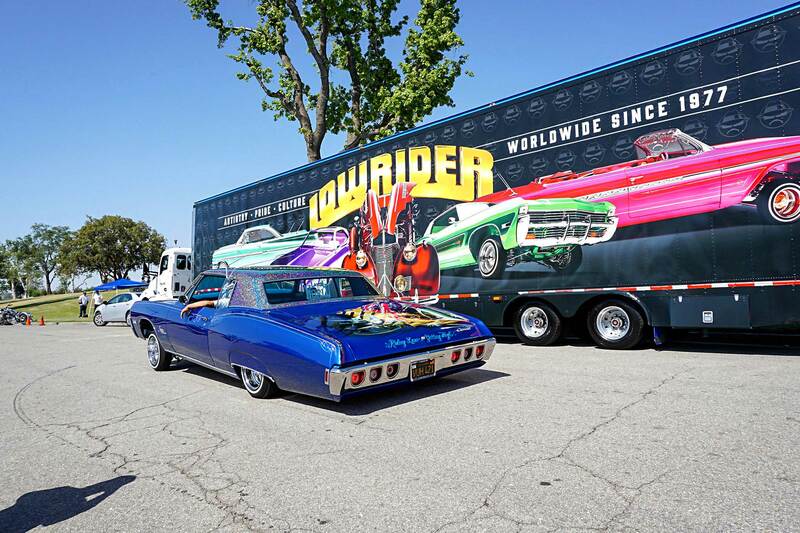 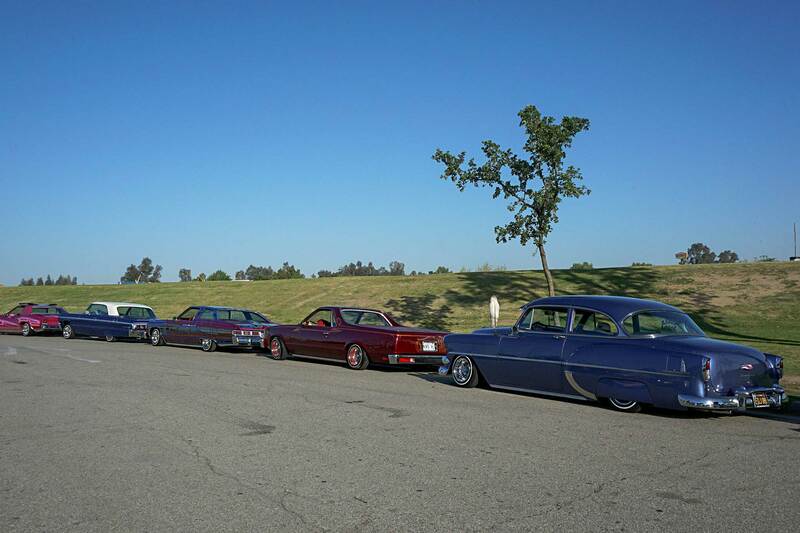 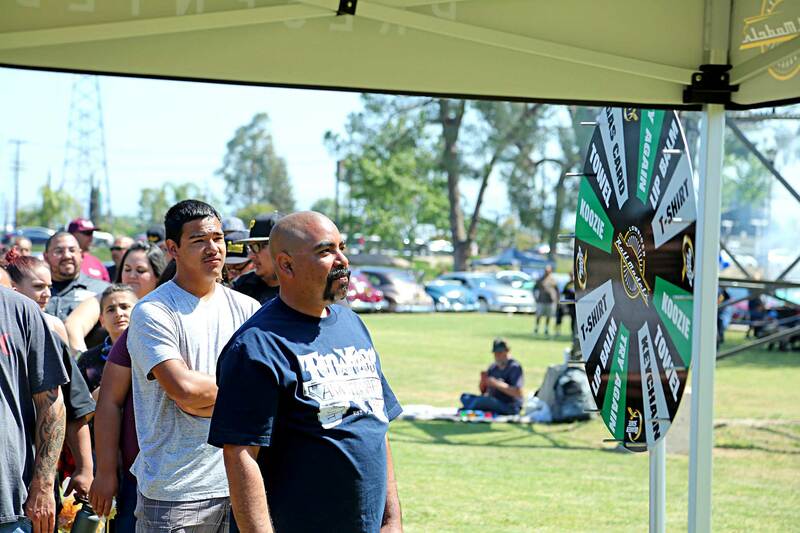 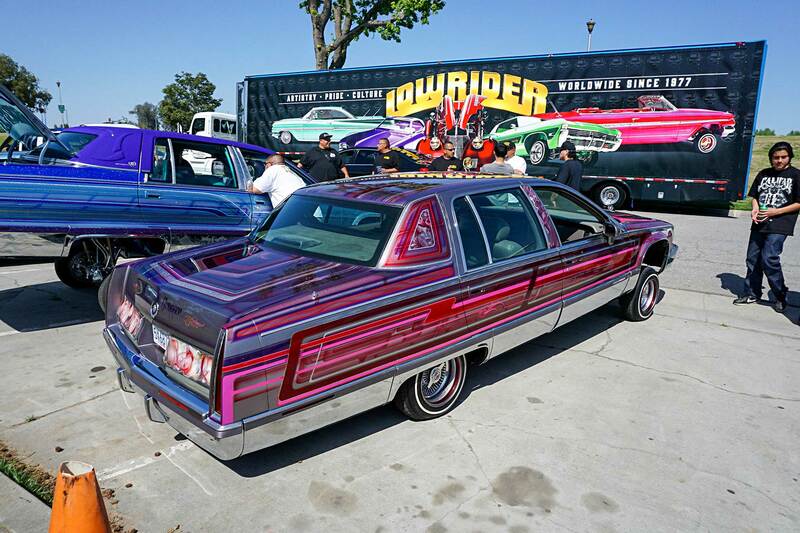 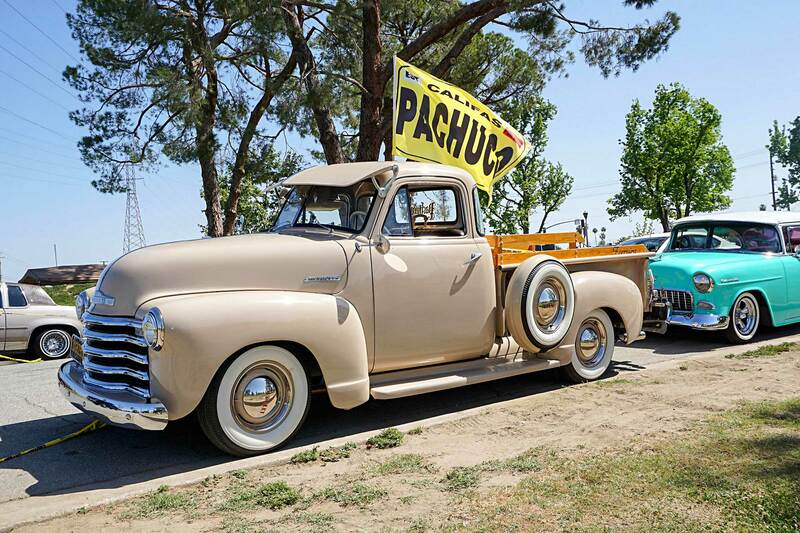 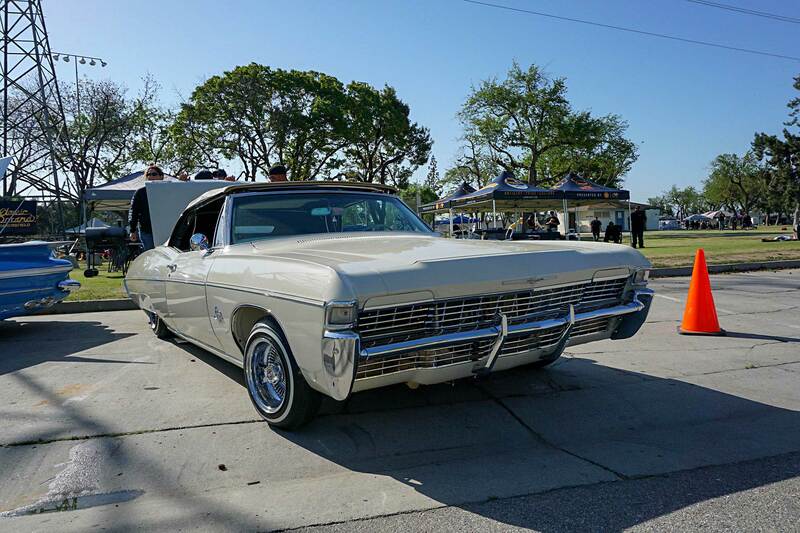 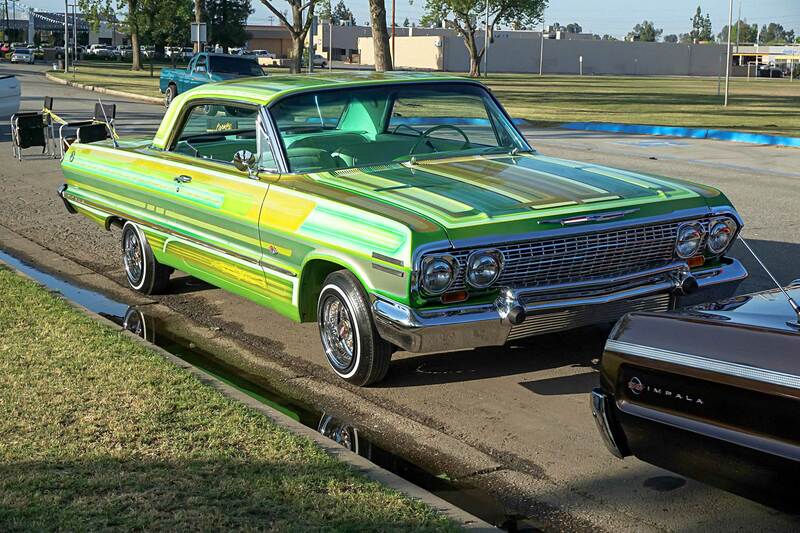 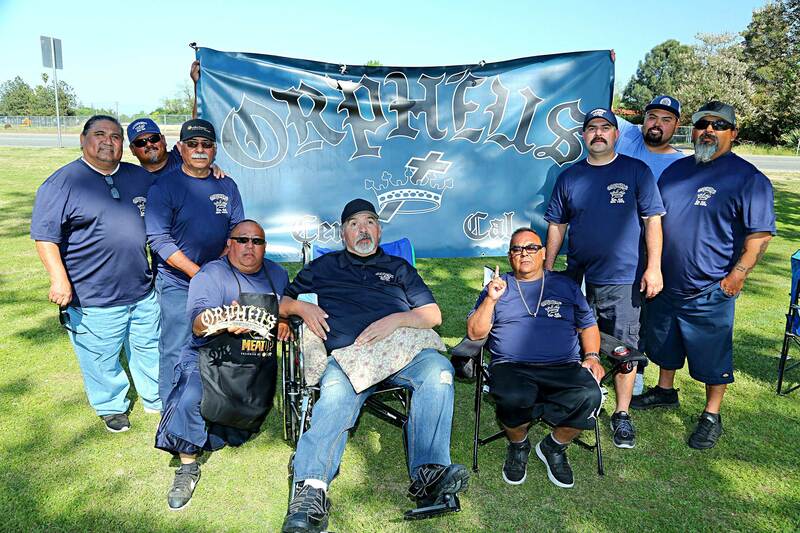 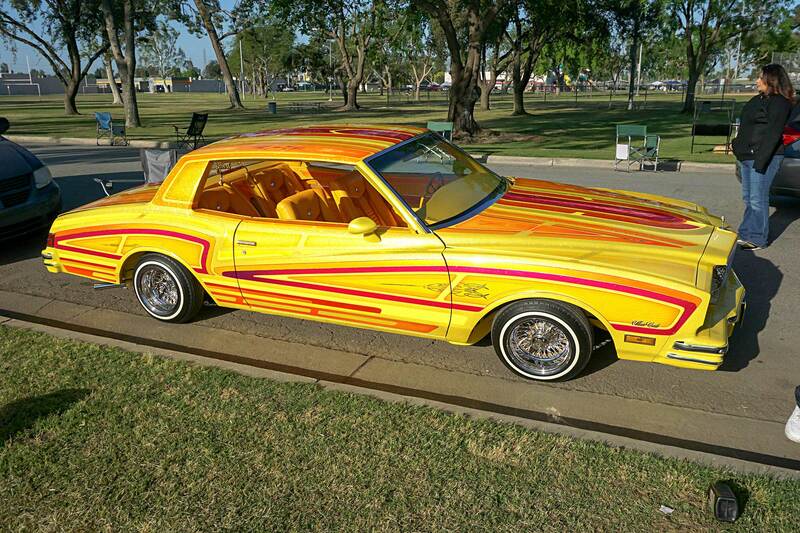 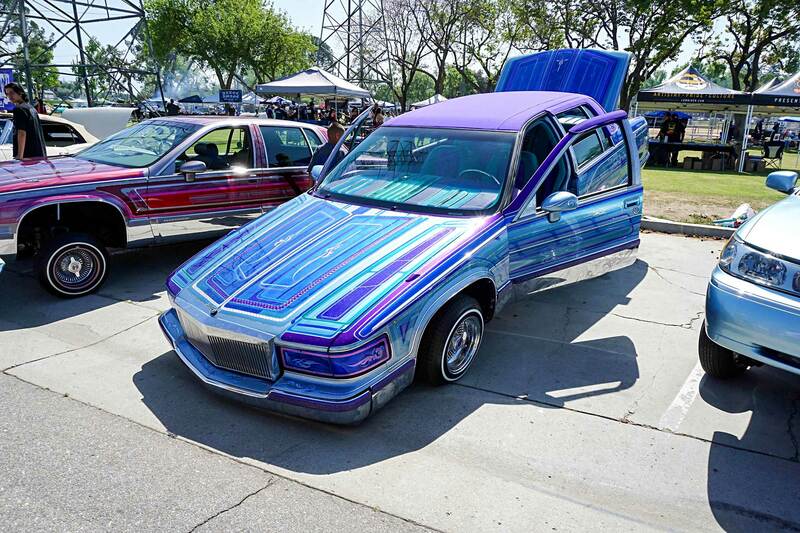 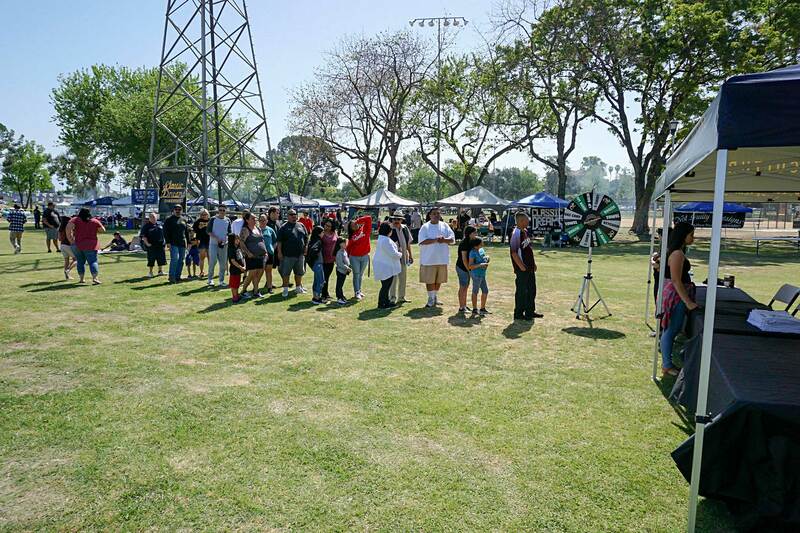 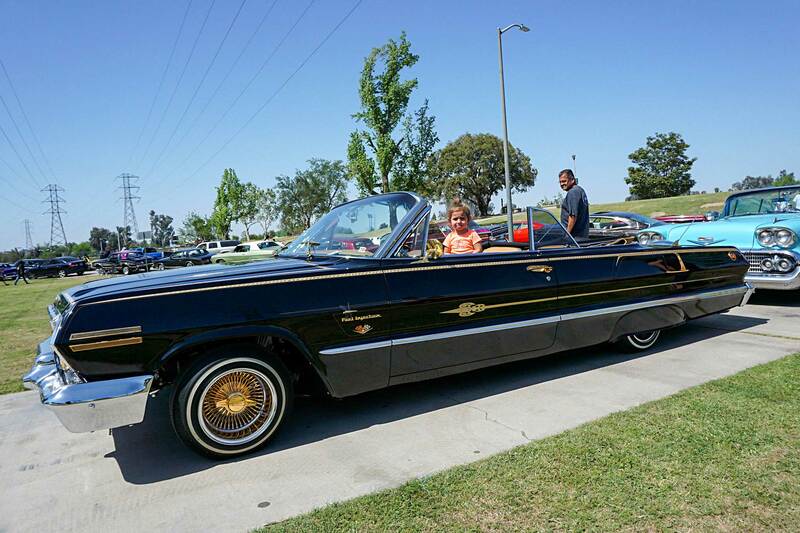 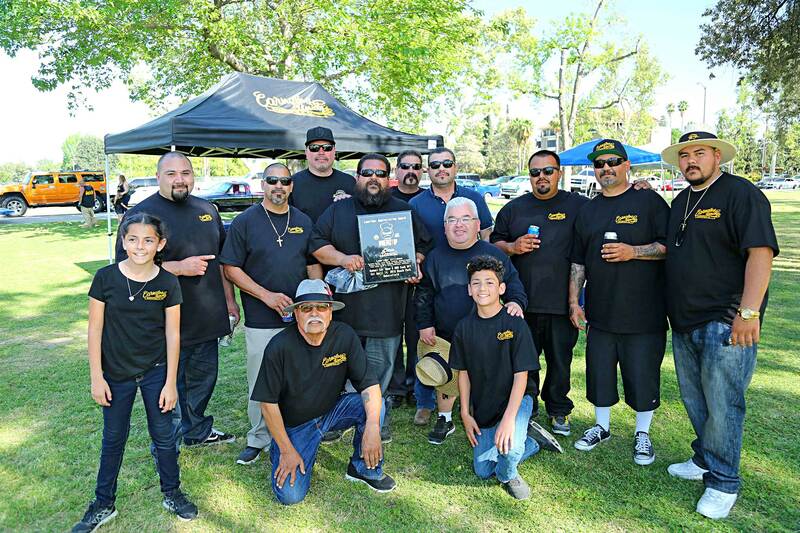 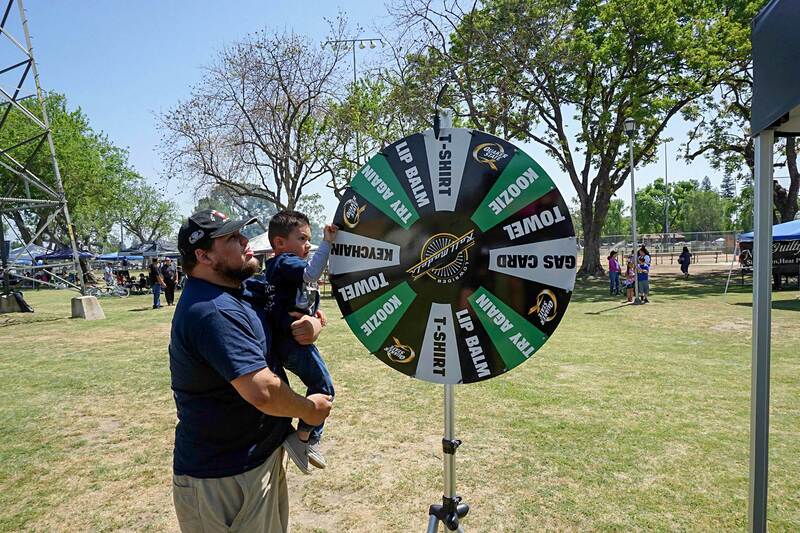 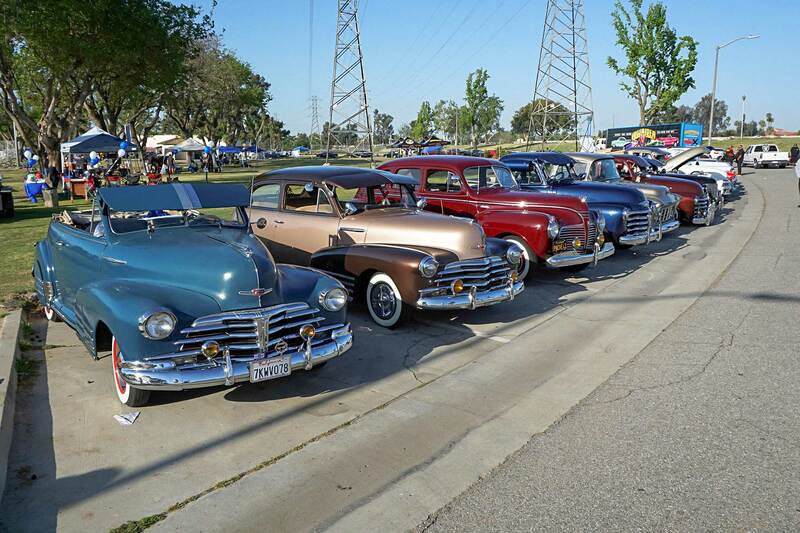 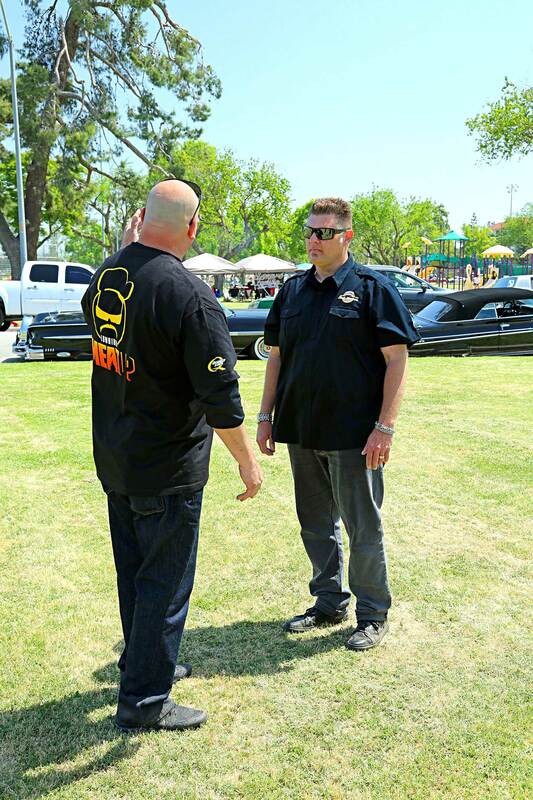 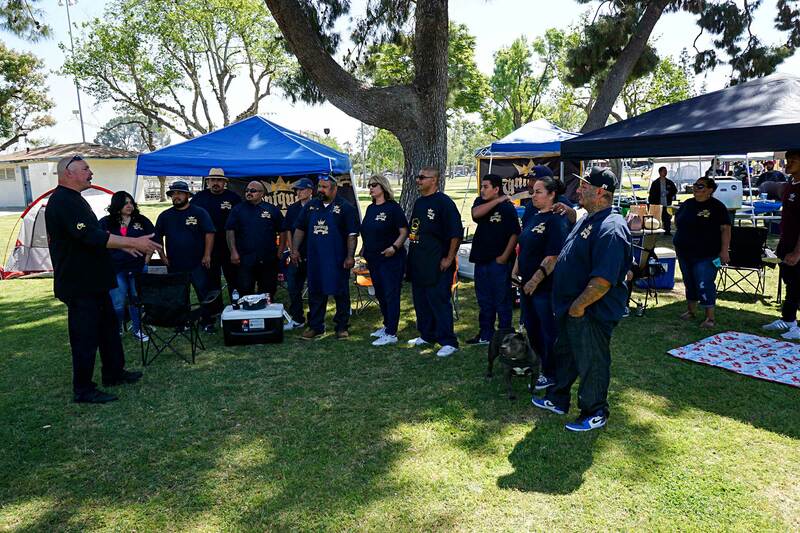 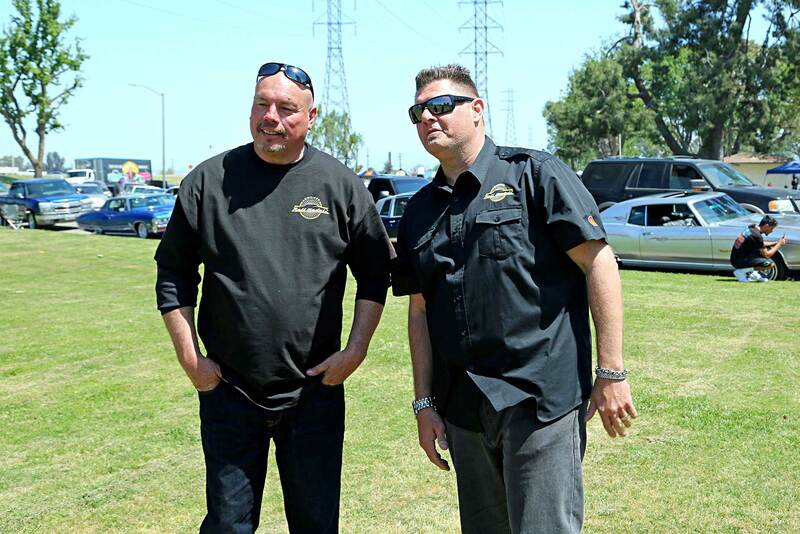 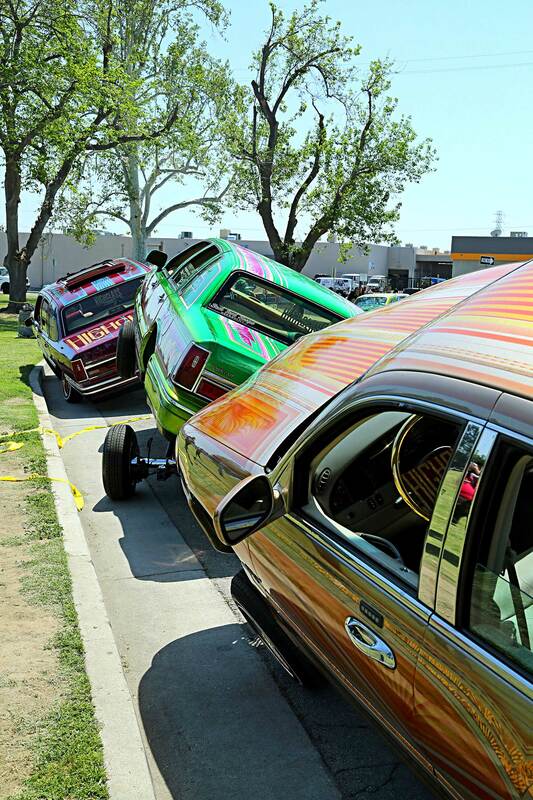 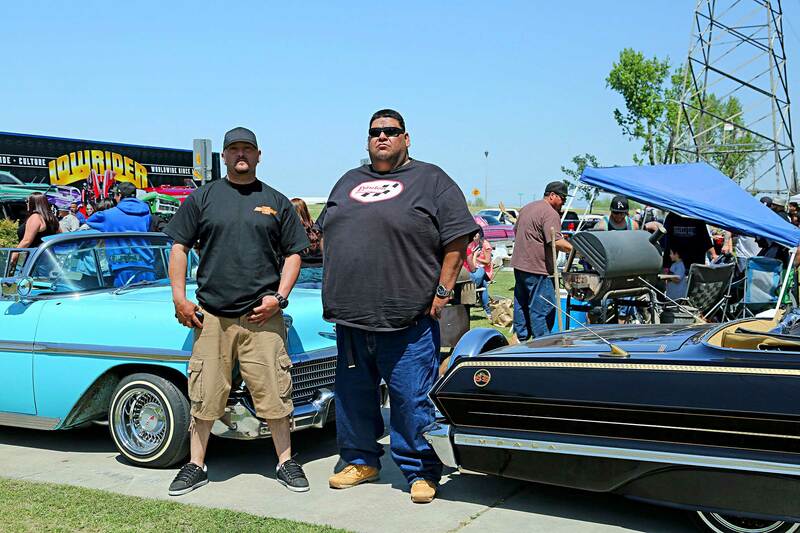 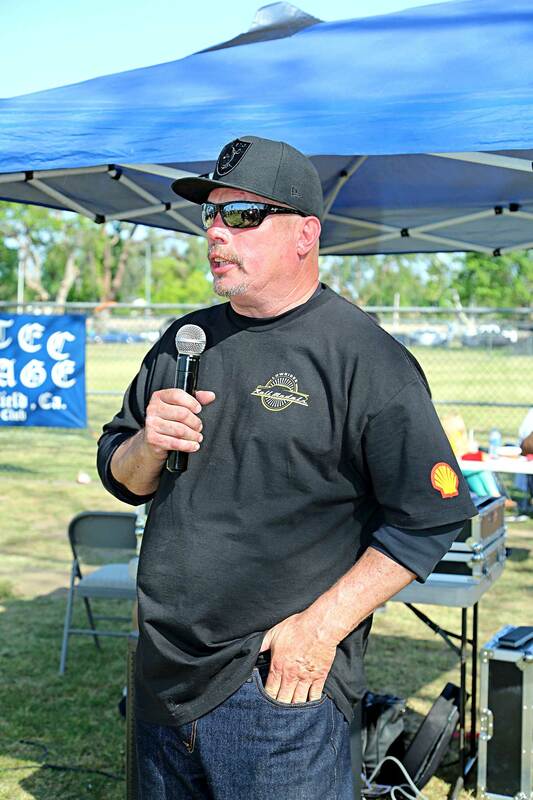 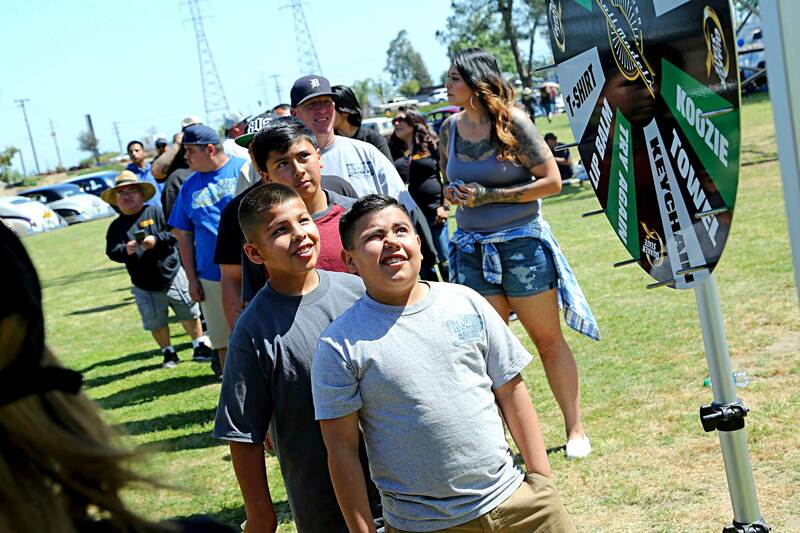 They saw our vision, jumped on board and to spearhead the program, LOWRIDER Magazine made Beach Park in Bakersfield, CA their first stop off. 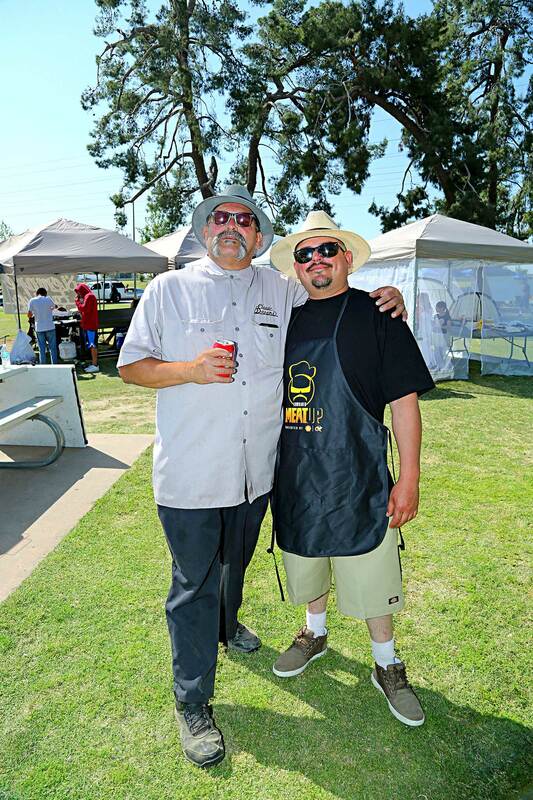 It was there they kicked off the Classic Dreams barbeque and while the Central Valley is known for some hell-like temperatures, we were spared from the scorching heat and instead presented with cool and consistent temps that hovered in the 70’s. 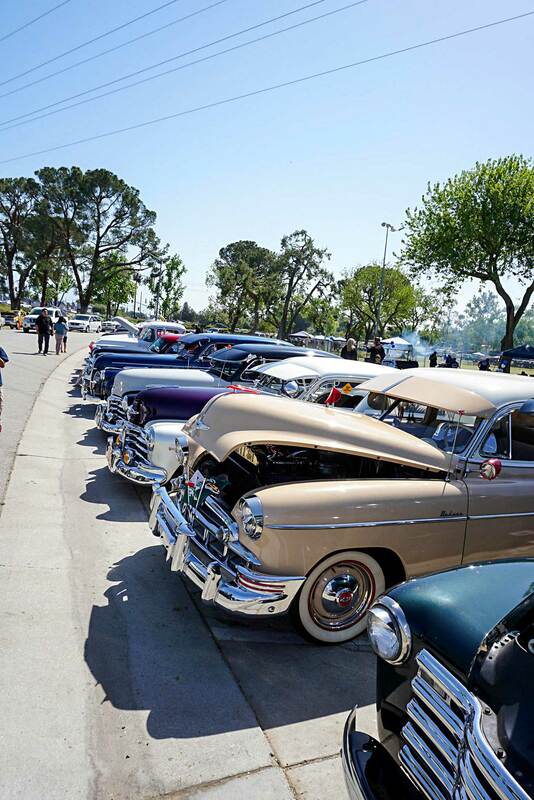 As we pulled up, car clubs and attendees were already in formation and getting ready for a day of good food, fun and family vibes. 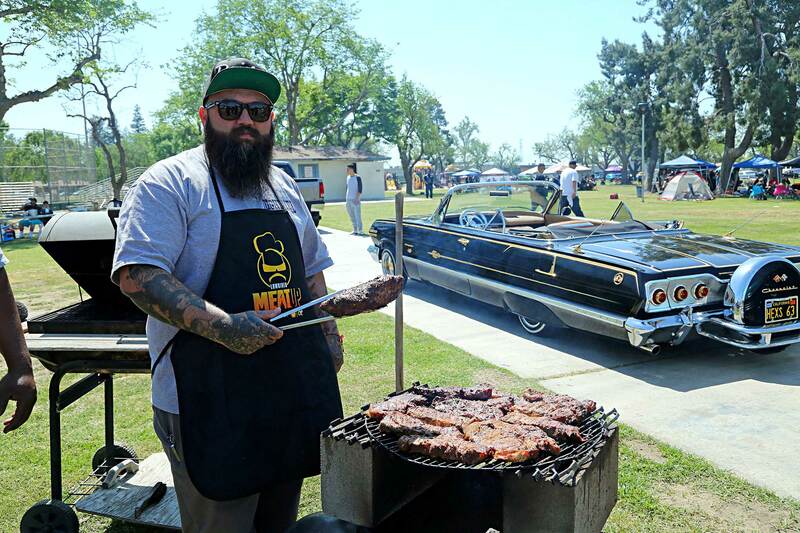 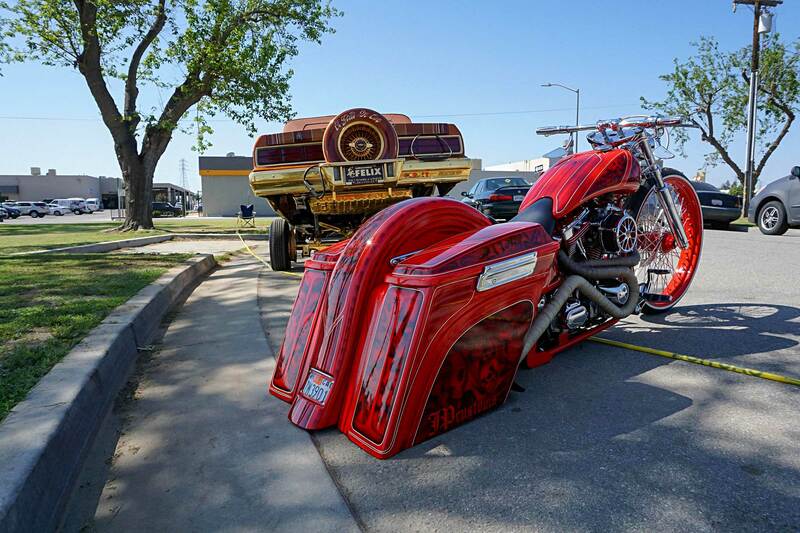 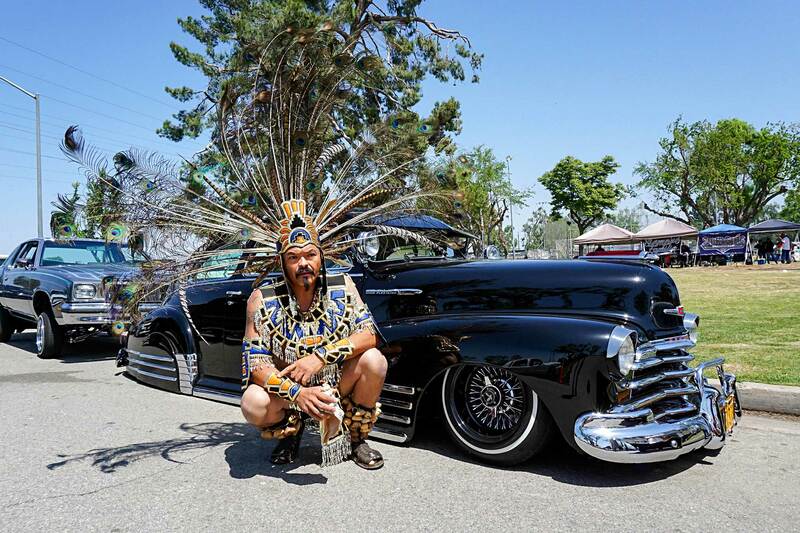 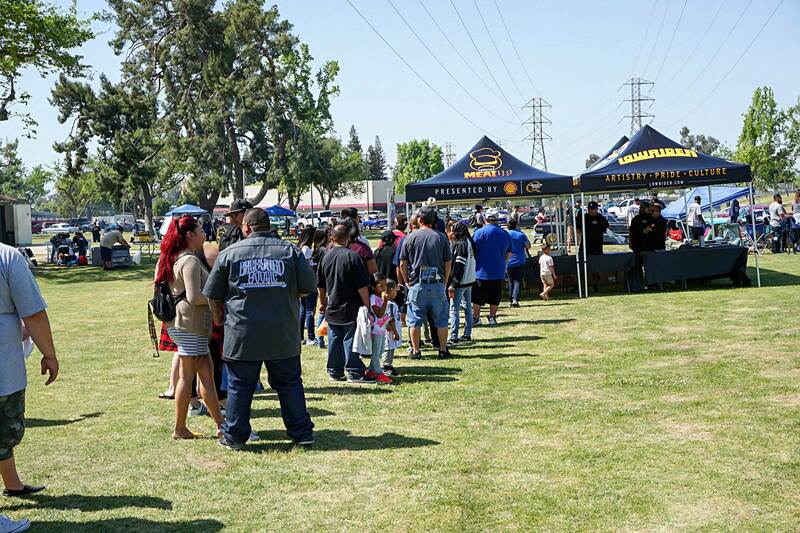 With some traveling from as far away as San Francisco, the crowd was cool and vibing off the energy while many spent the morning pitching tents, setting up their grills and detailing their rides. 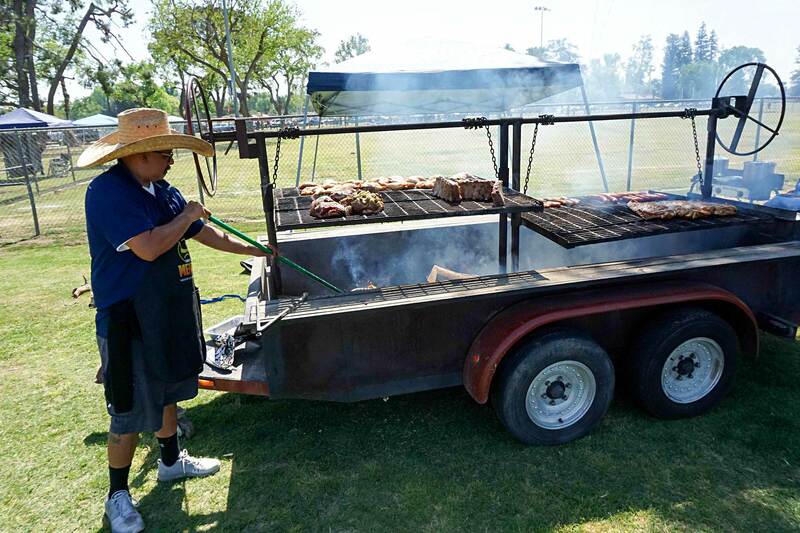 As we made our way to each club camp, we could literally smell what was cookin’. 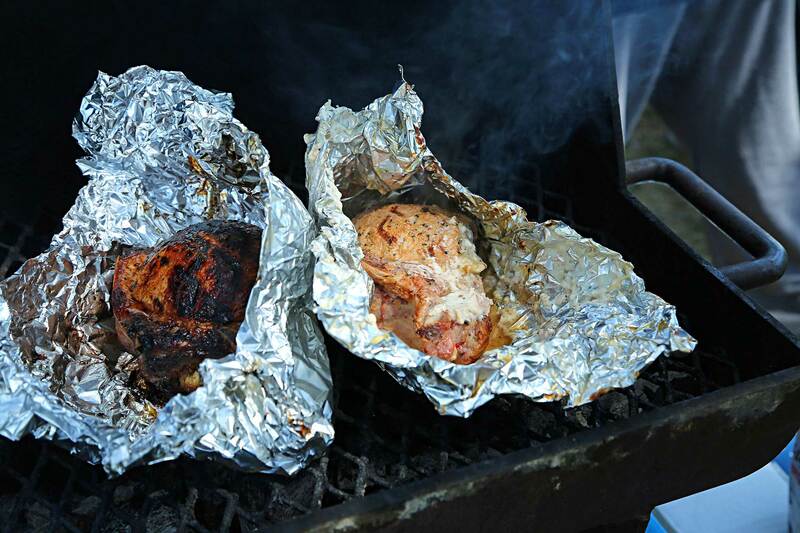 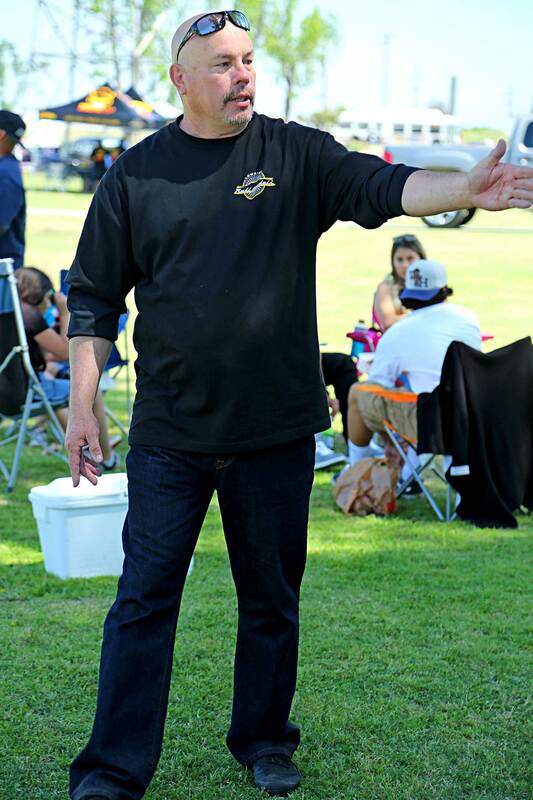 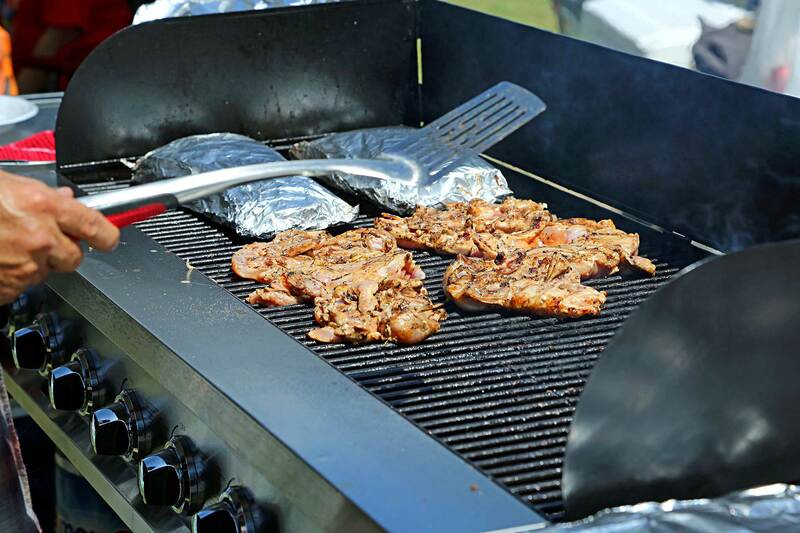 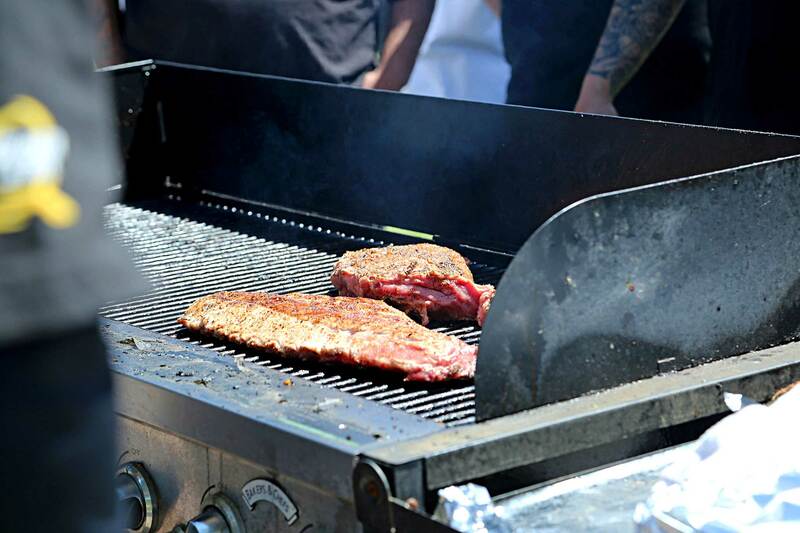 From traditional recipes, to custom creations, the grills were hot, the smoke bellowing out of control and to our surprise tri-tips and ribs seemed to be the protein of choice. 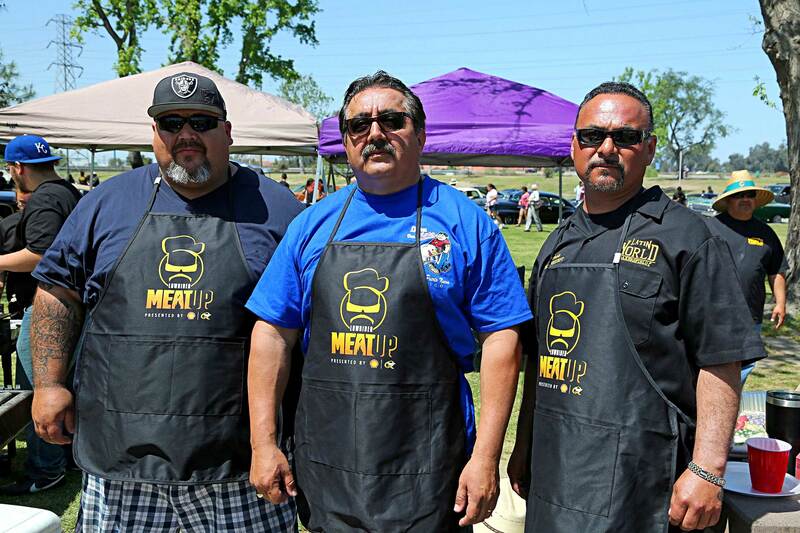 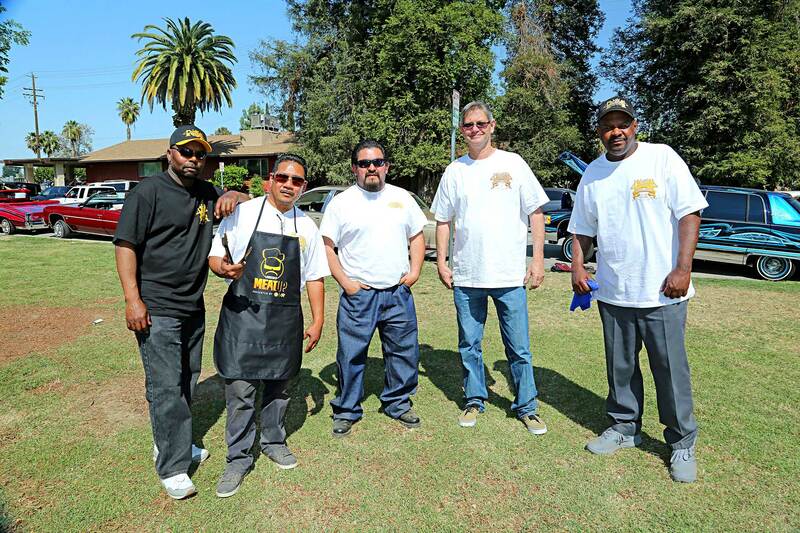 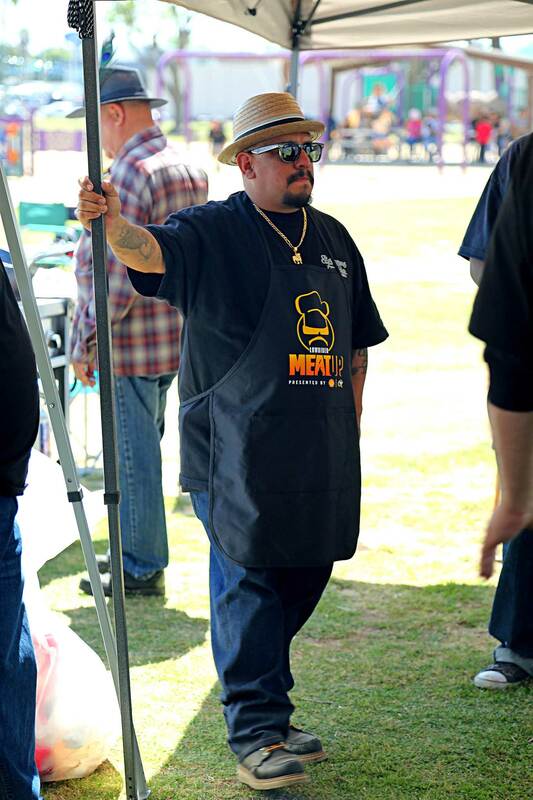 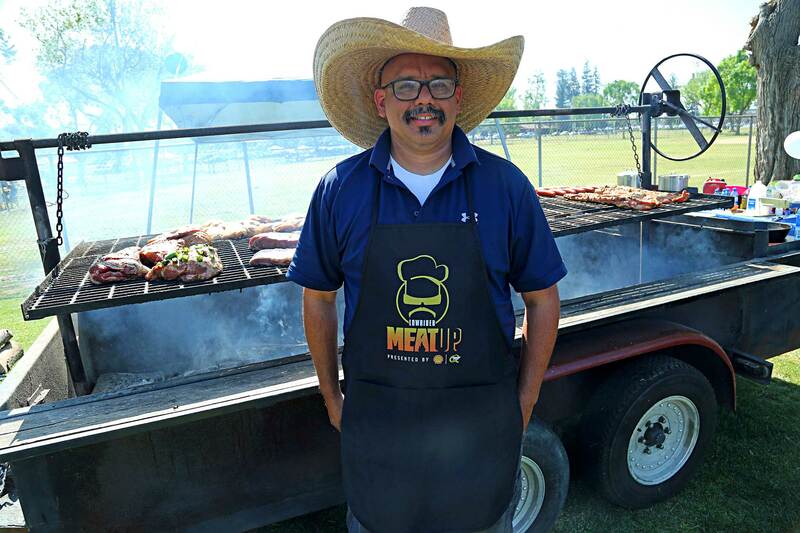 Of course, we were sure to hand each of the cooks a Lowrider “Meat Up” apron in appreciation for their work and by day’s end, we decided to award a few of the cooks whose culinary works stood out. 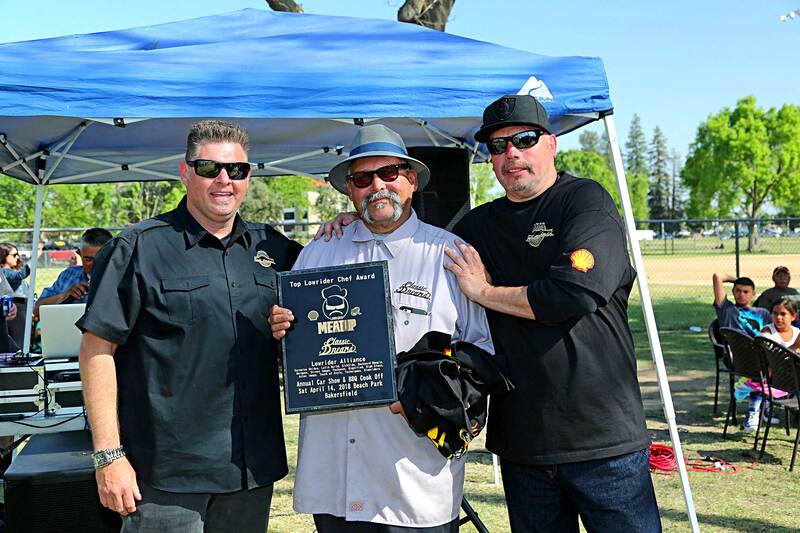 Award recipients included Angel Tafolla (Dignified Family) for his incredible tri-tip, Angel Trujillo (Carnales Unidos) for his chili verde and finally Nate Clumsell (Sickside) for his fish. 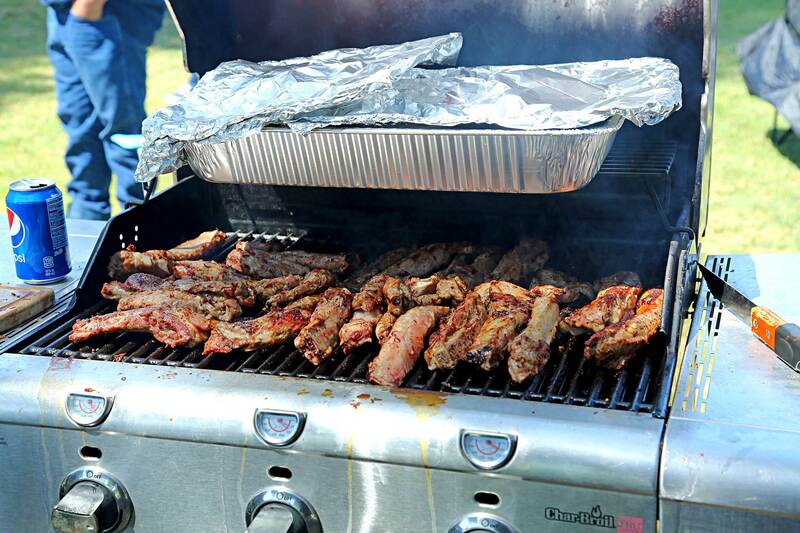 More than happy with the results of our first event, this was just one of four Meat Ups which are scheduled for the year. 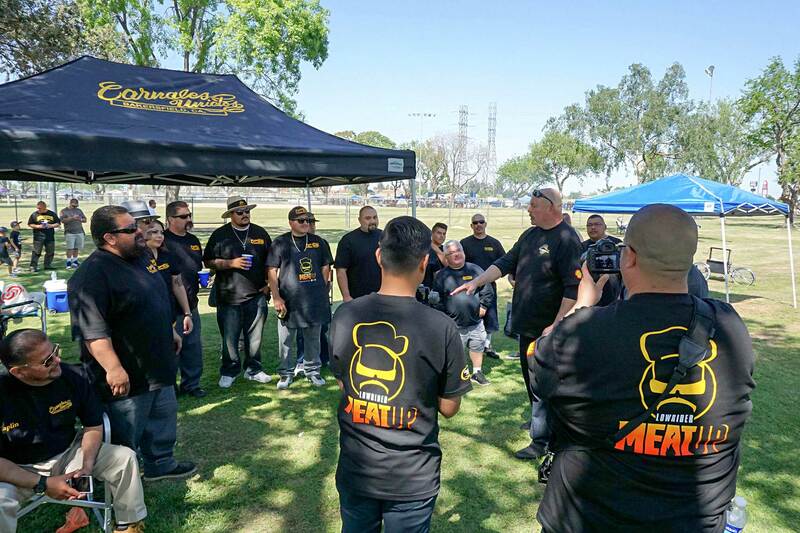 So tune in to our site, and be sure to mark your calendars for our next Meat up. 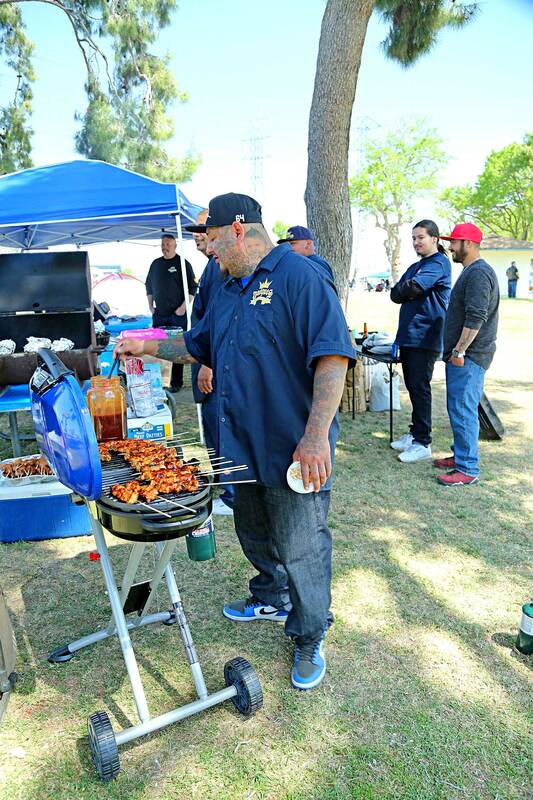 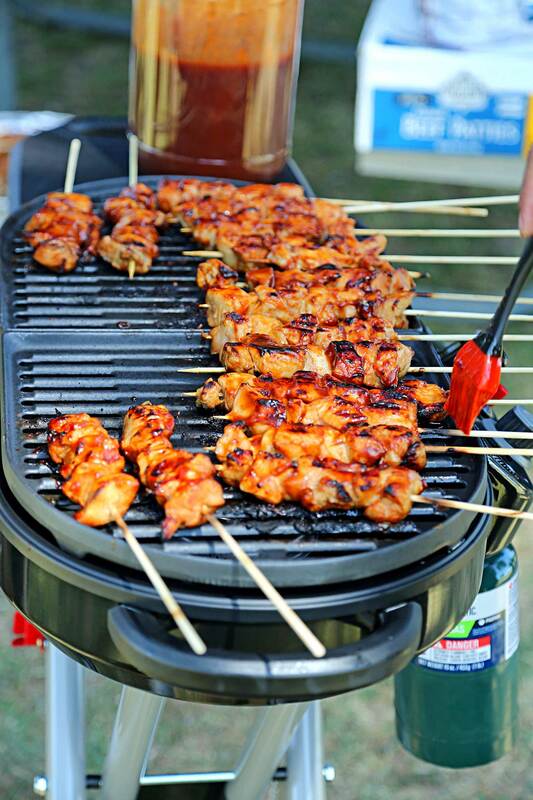 Till next time, get your grill game up and remember that the best recipes should be sold and never told.